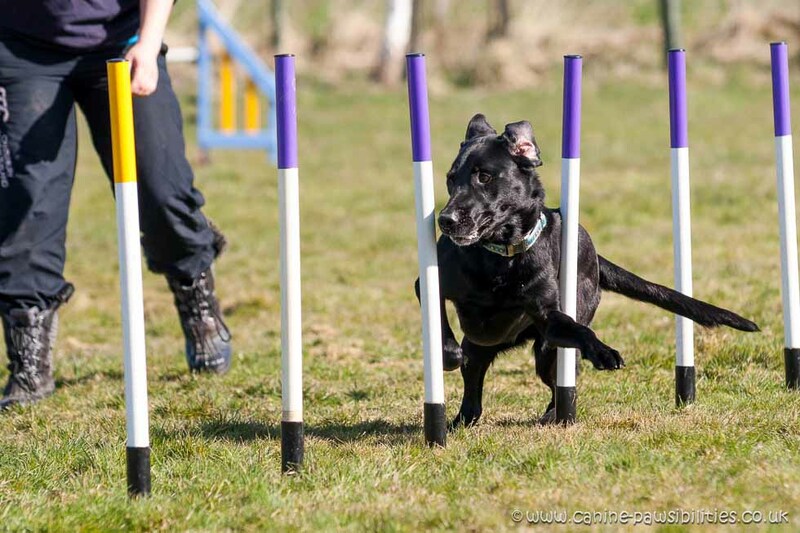 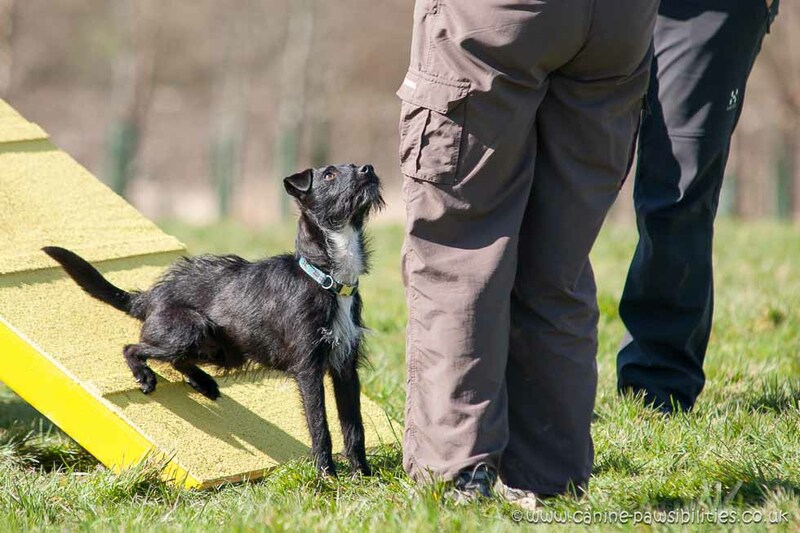 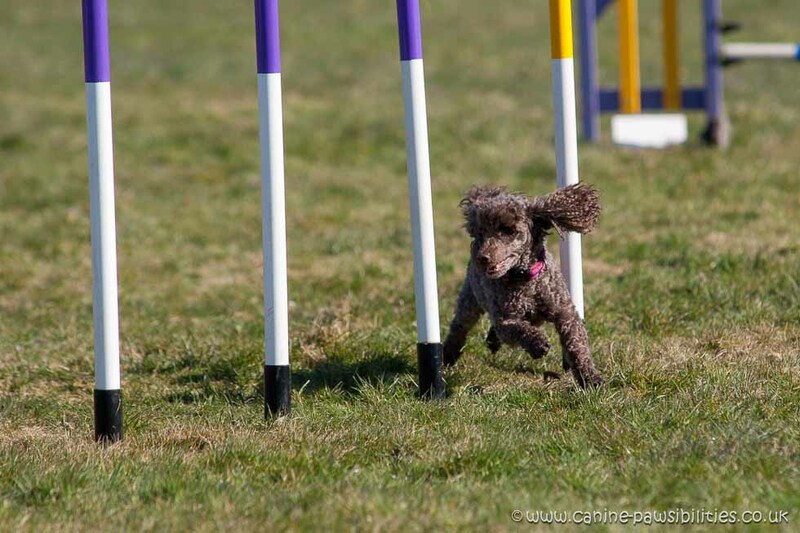 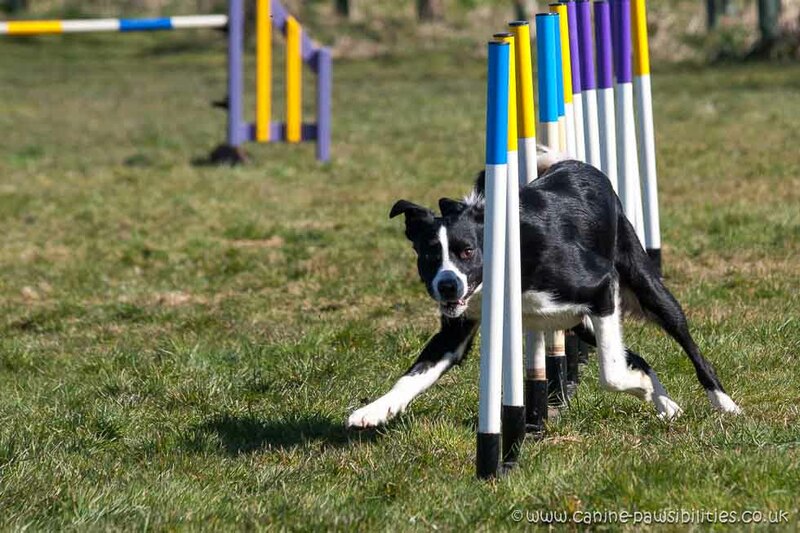 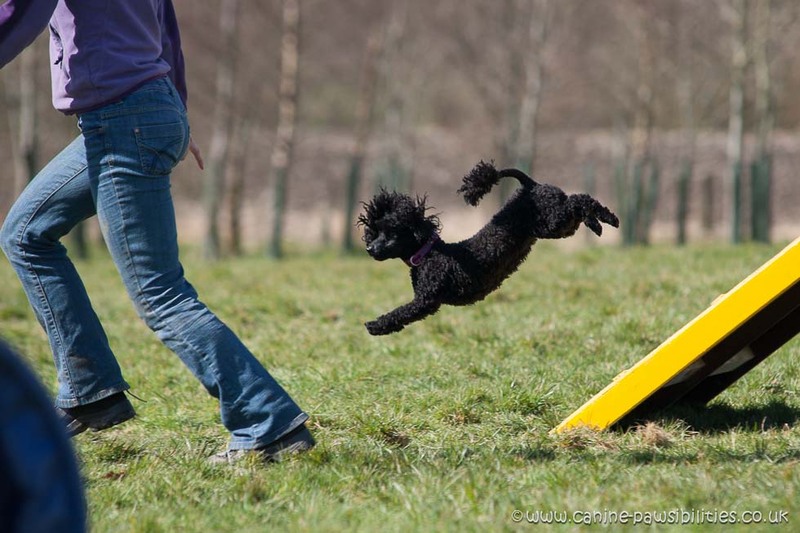 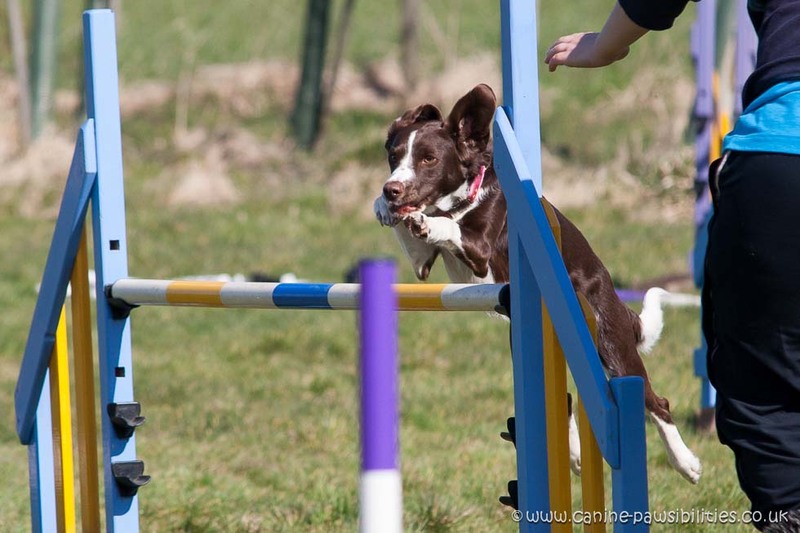 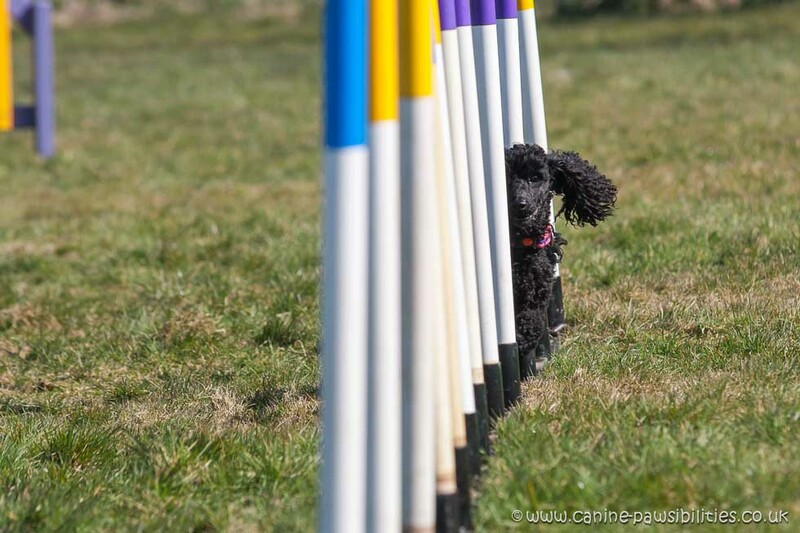 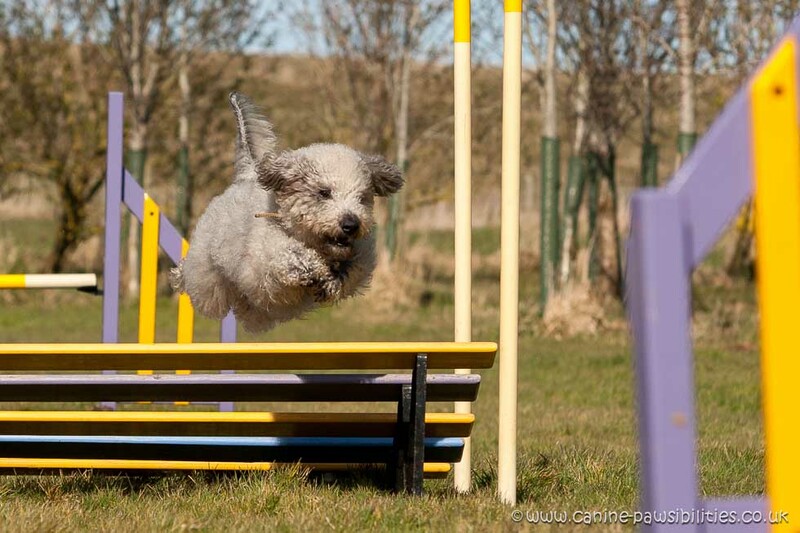 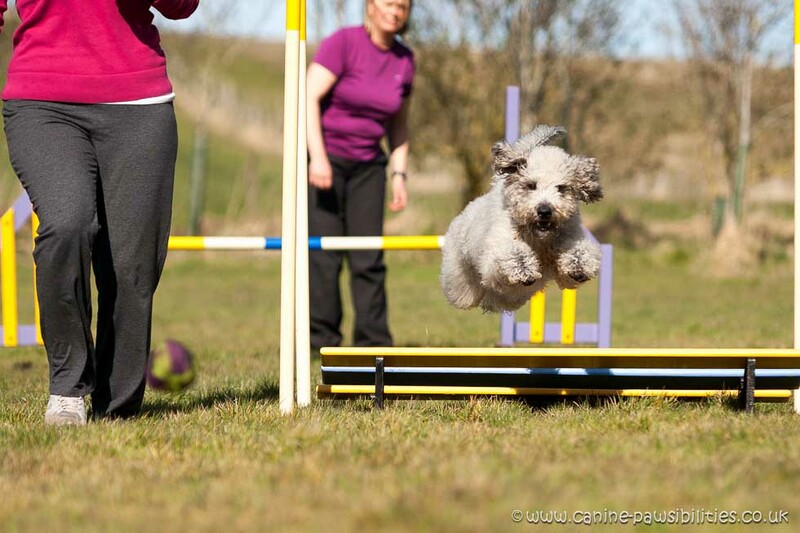 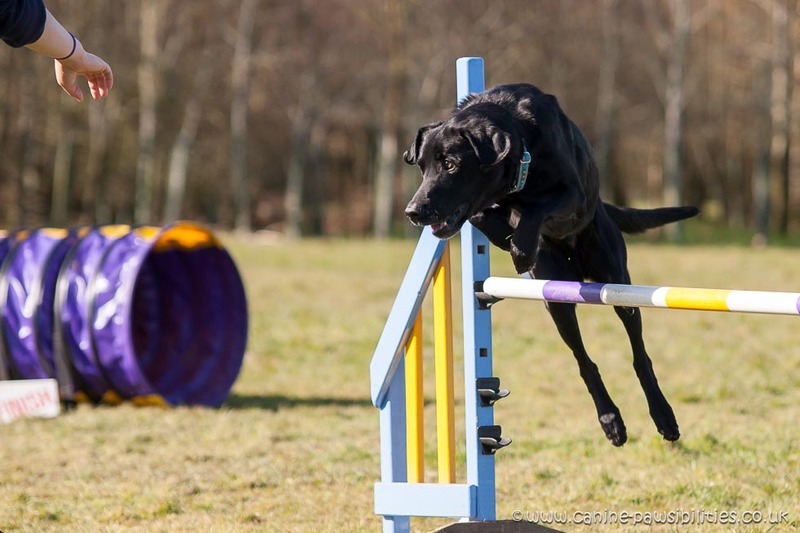 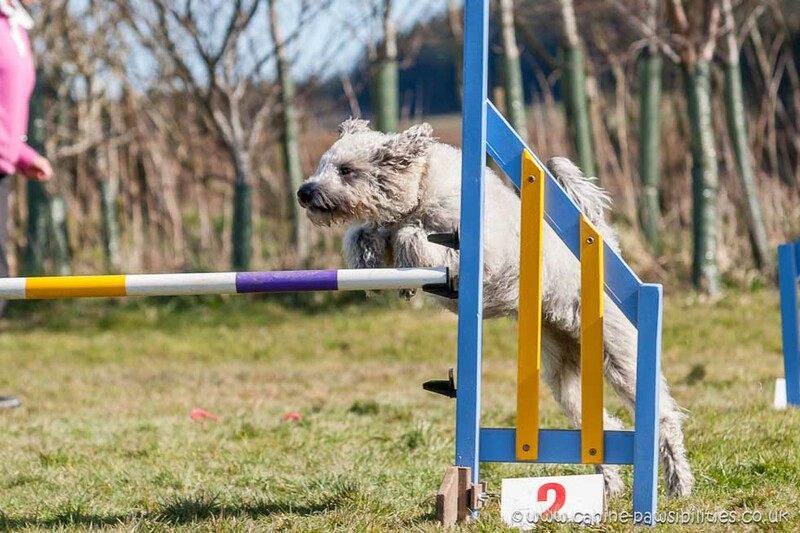 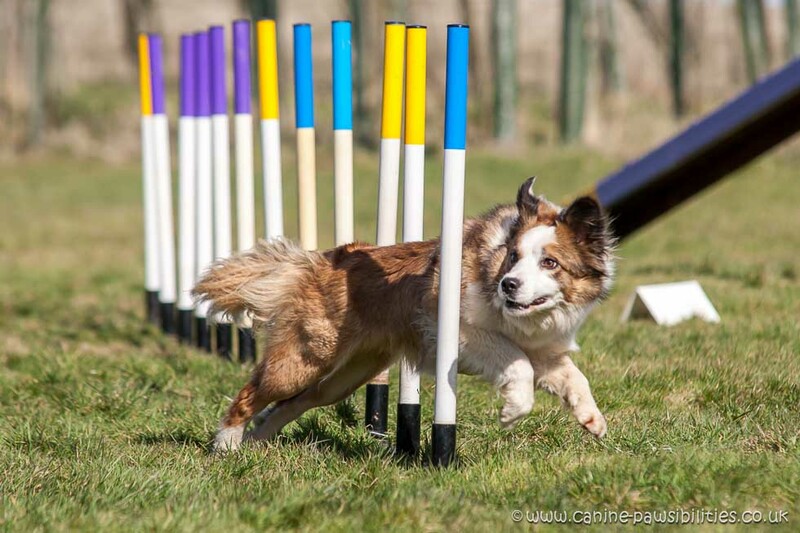 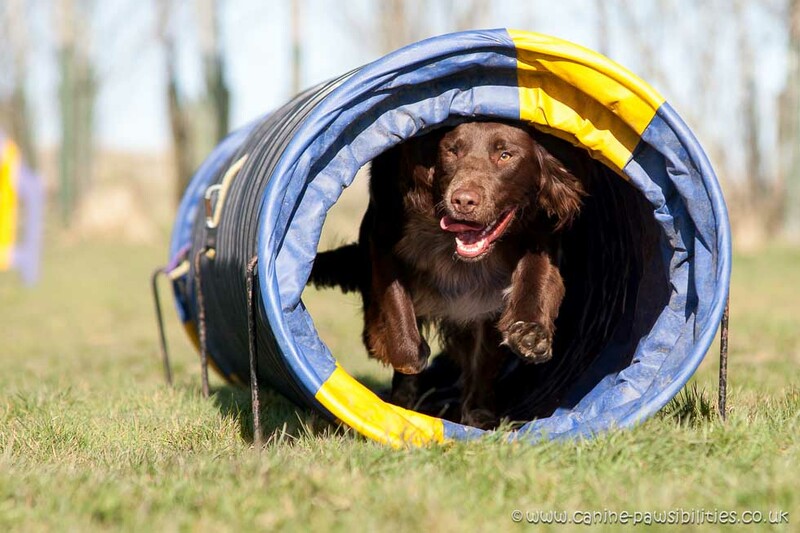 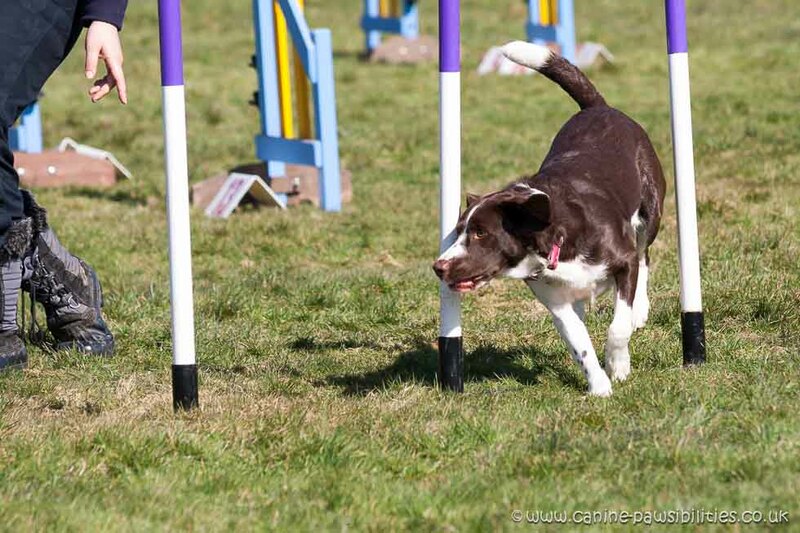 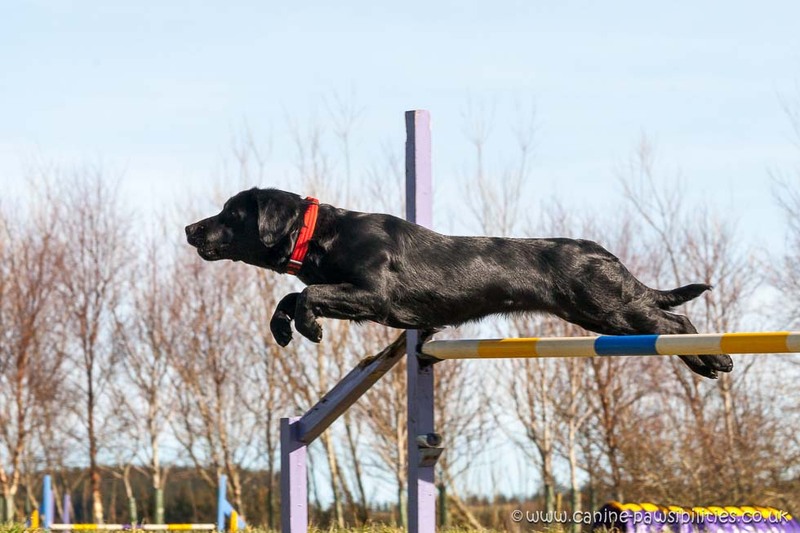 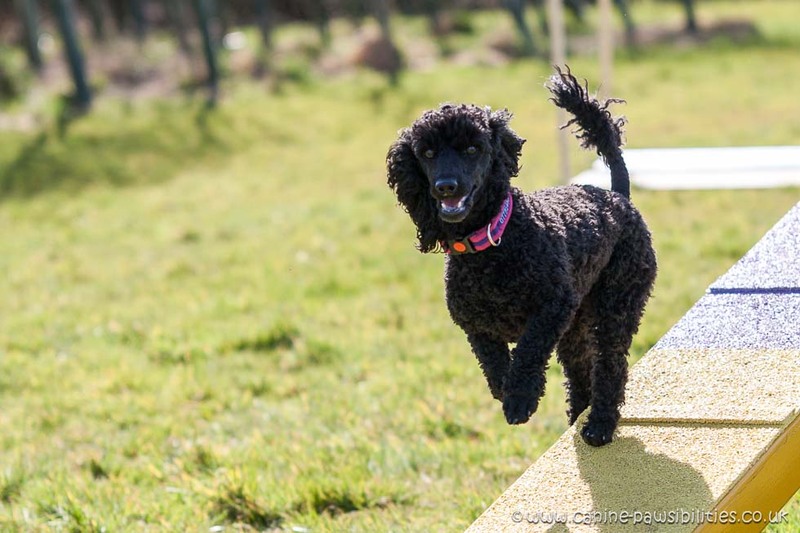 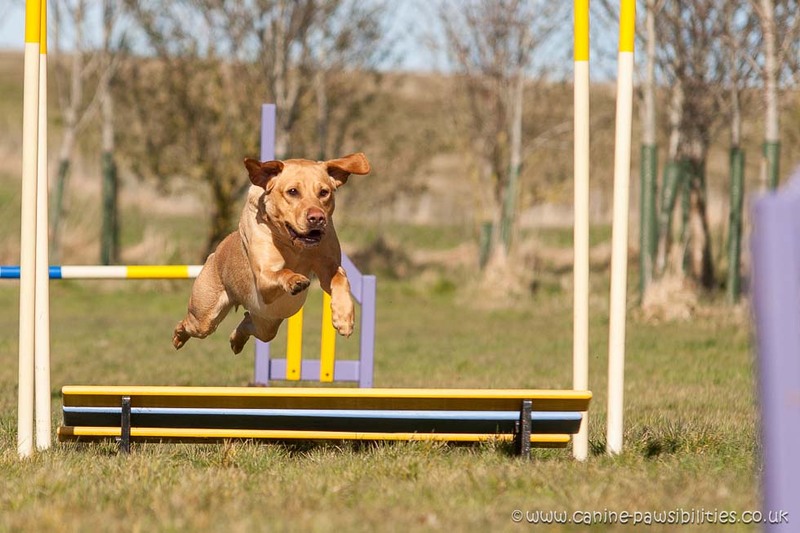 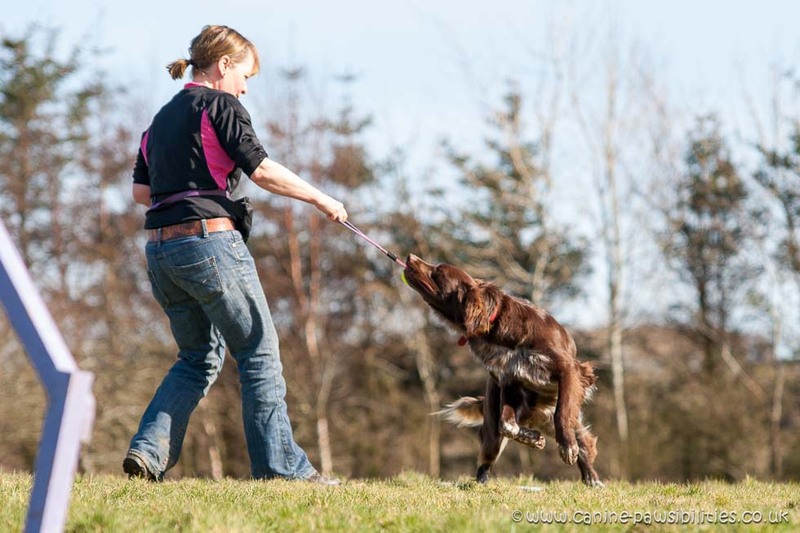 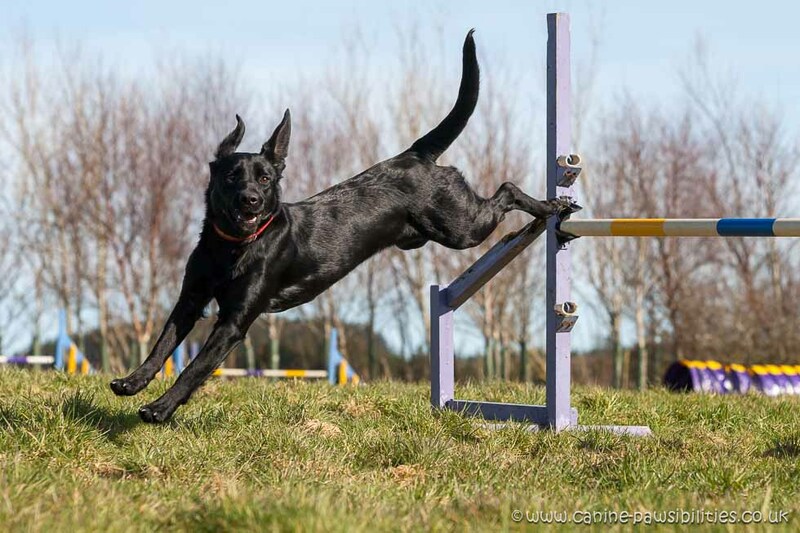 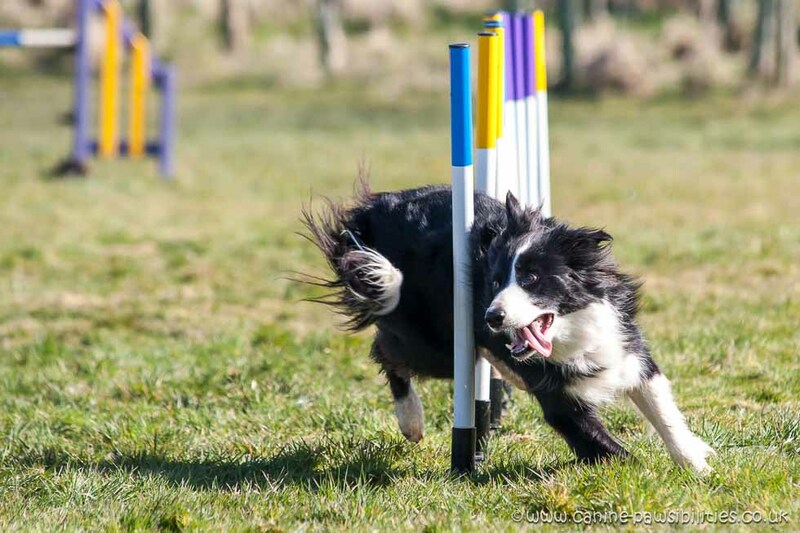 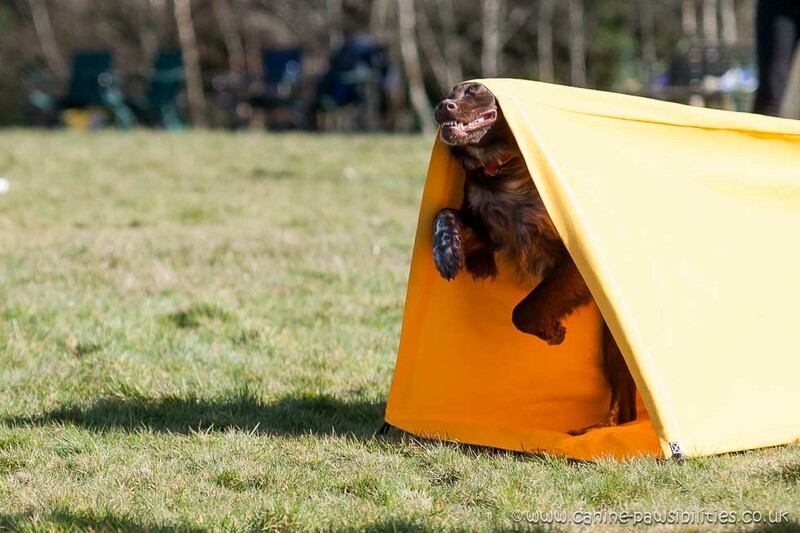 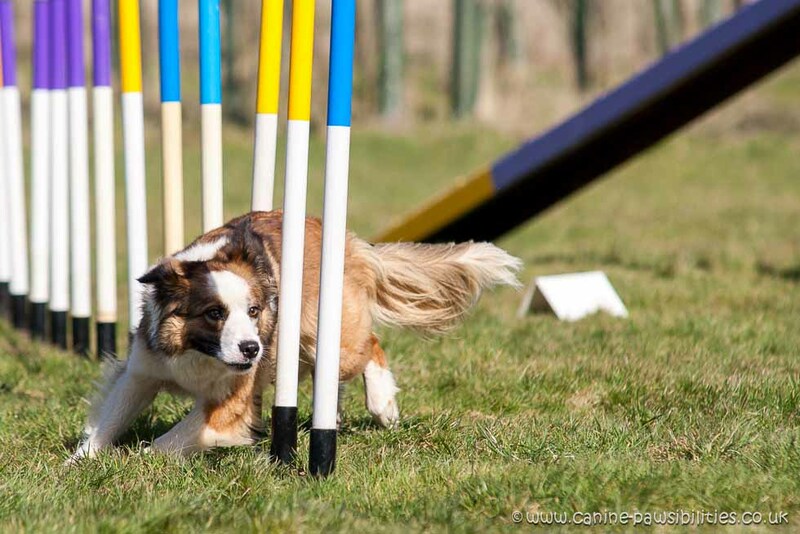 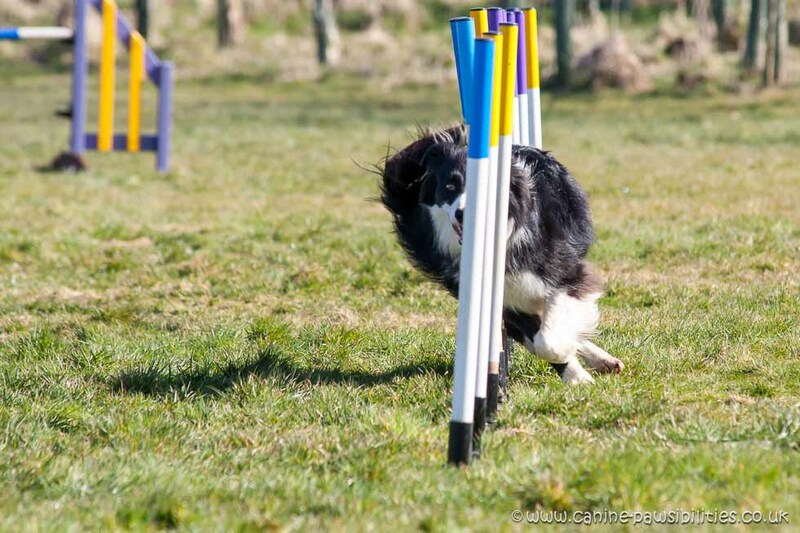 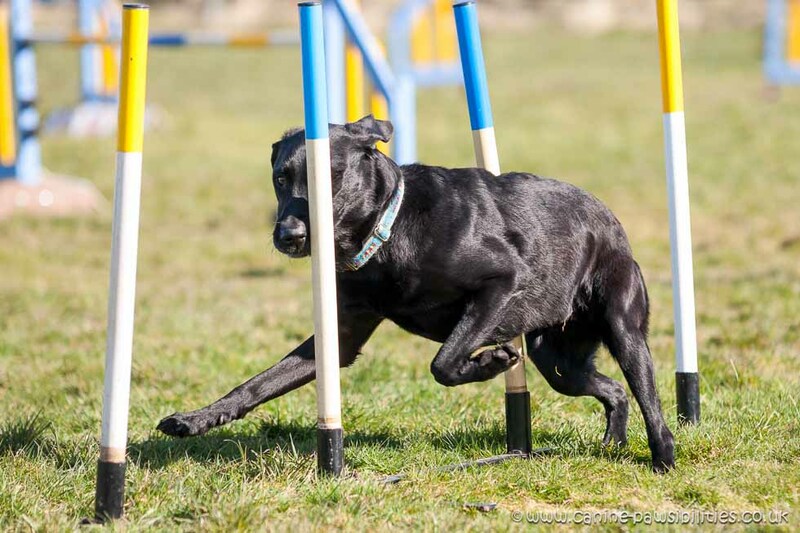 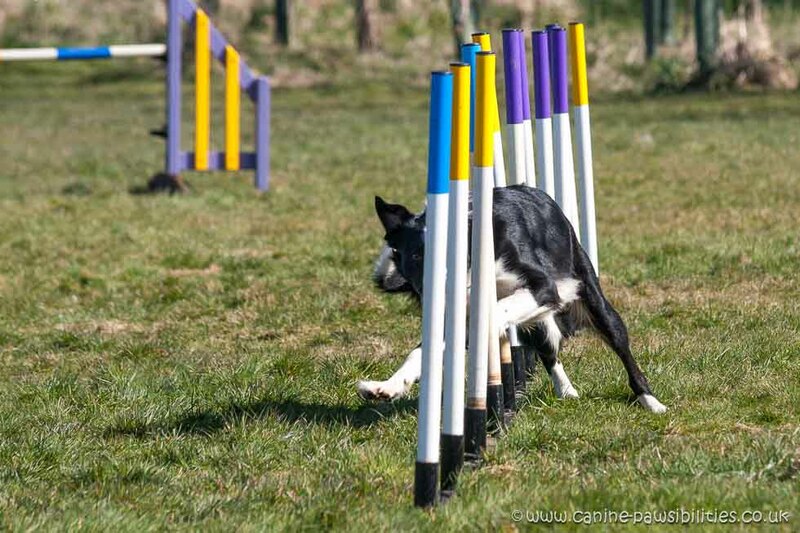 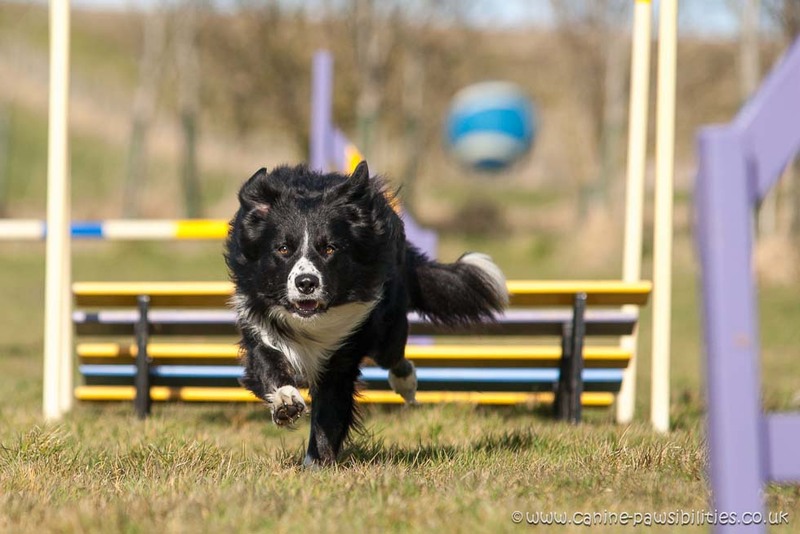 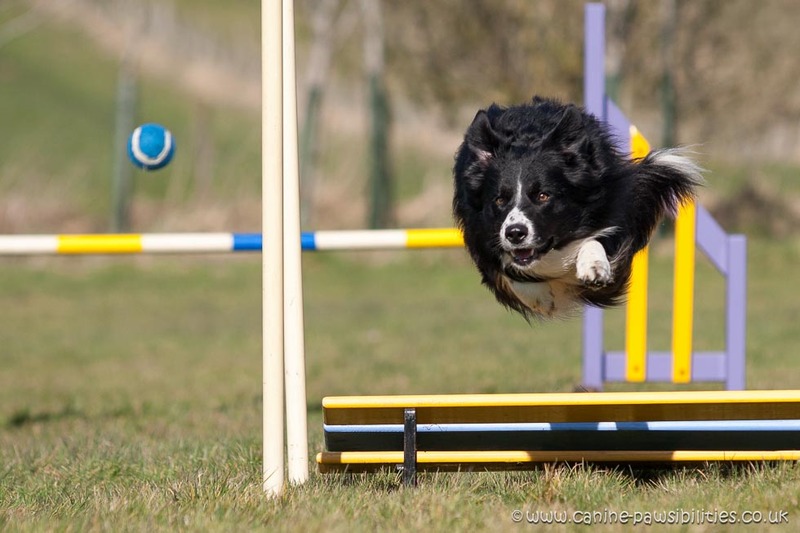 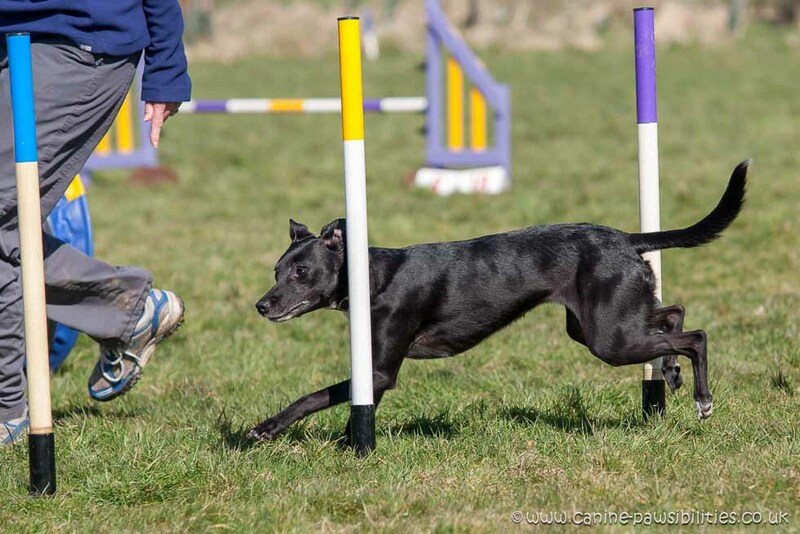 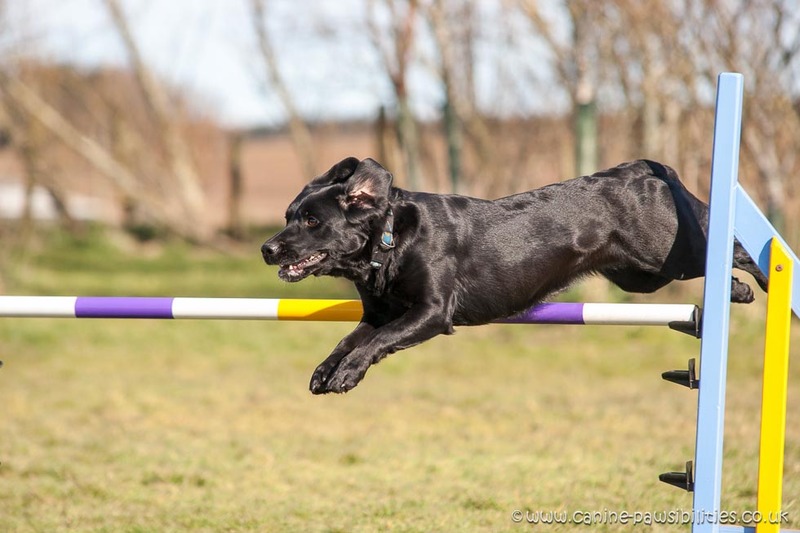 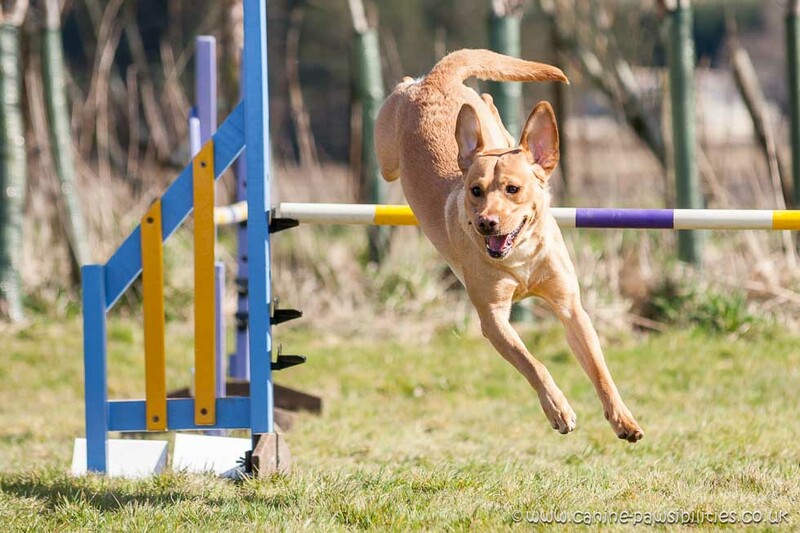 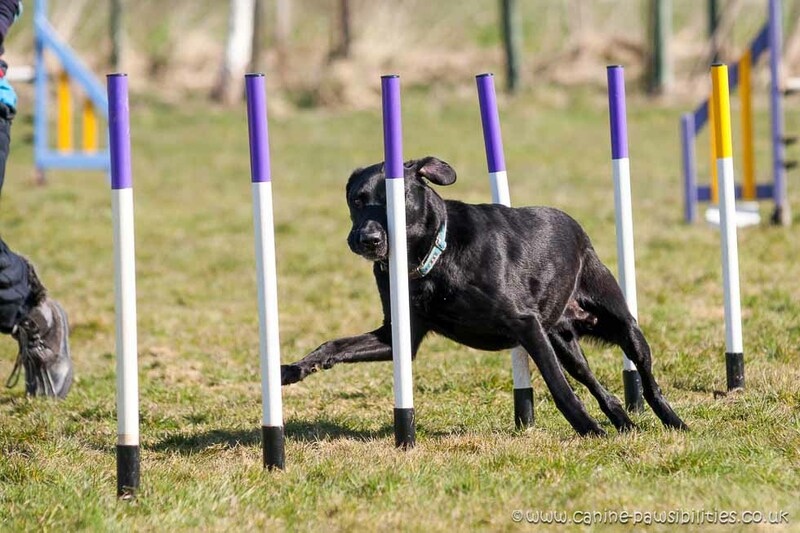 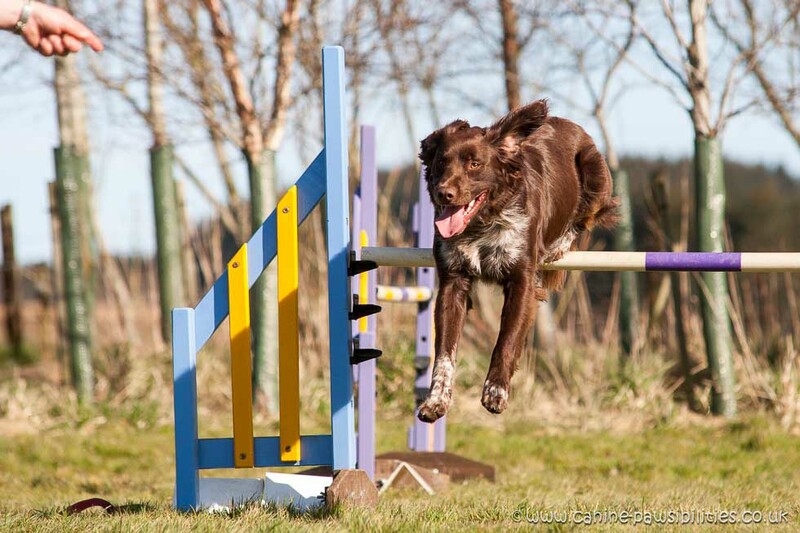 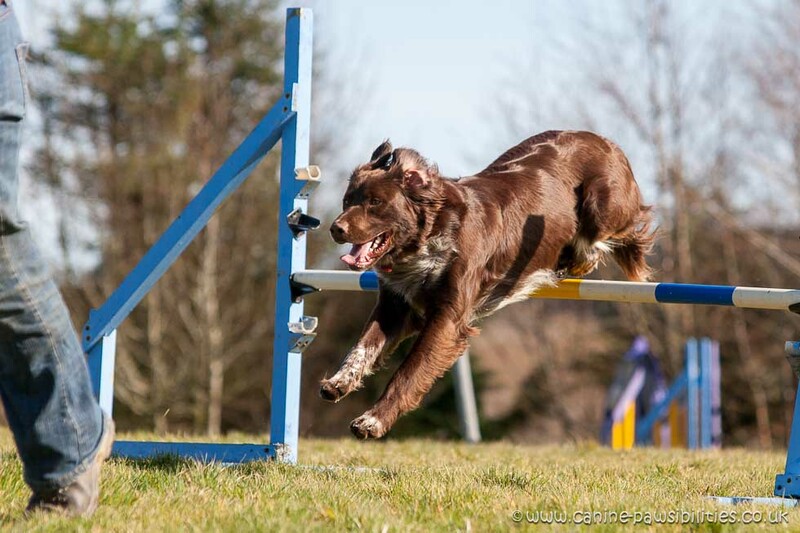 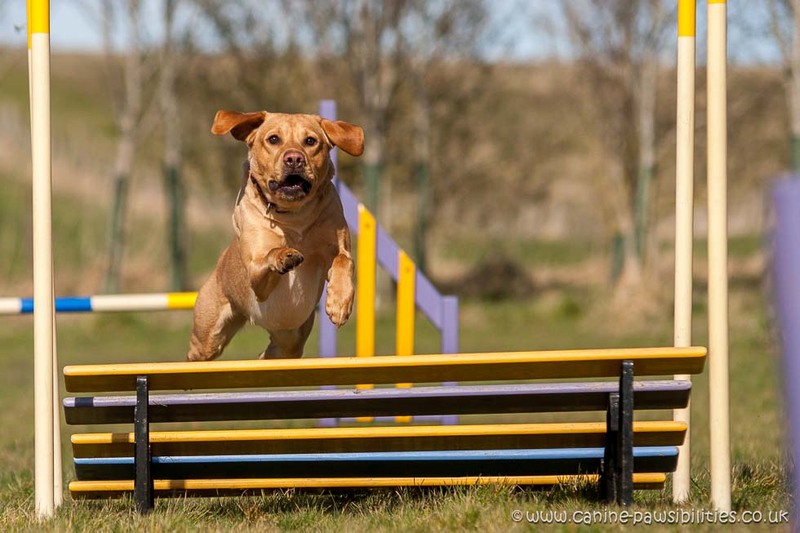 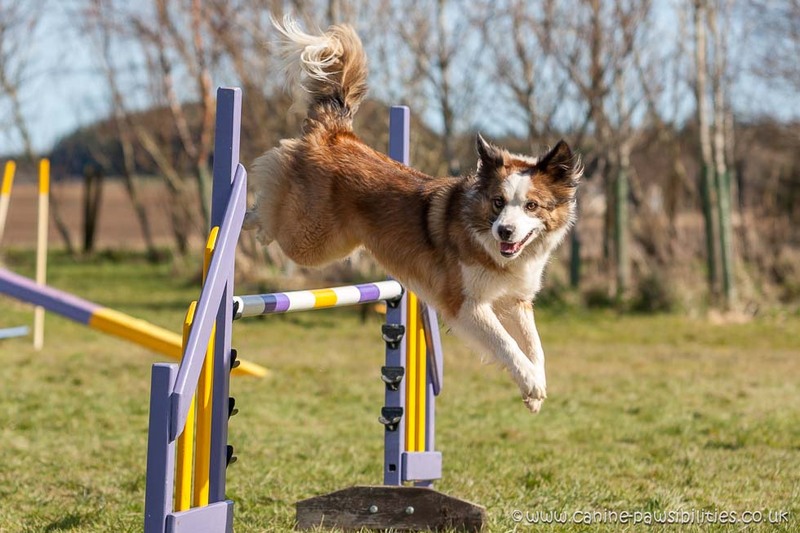 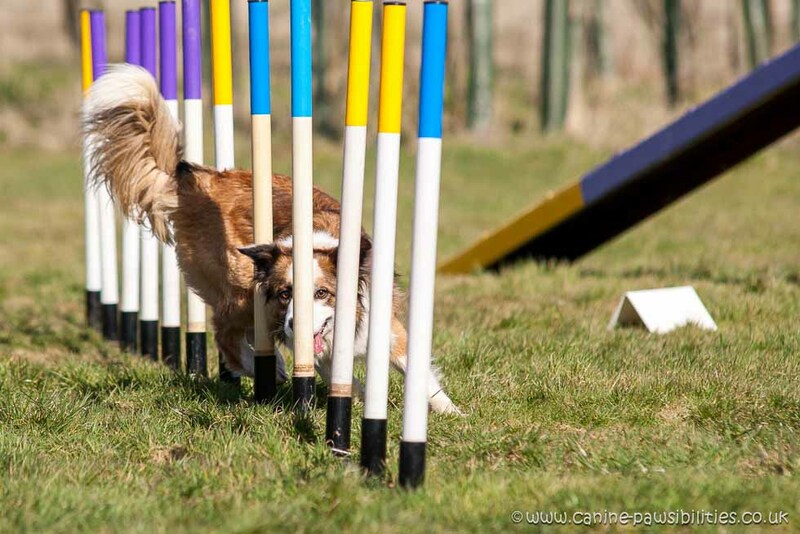 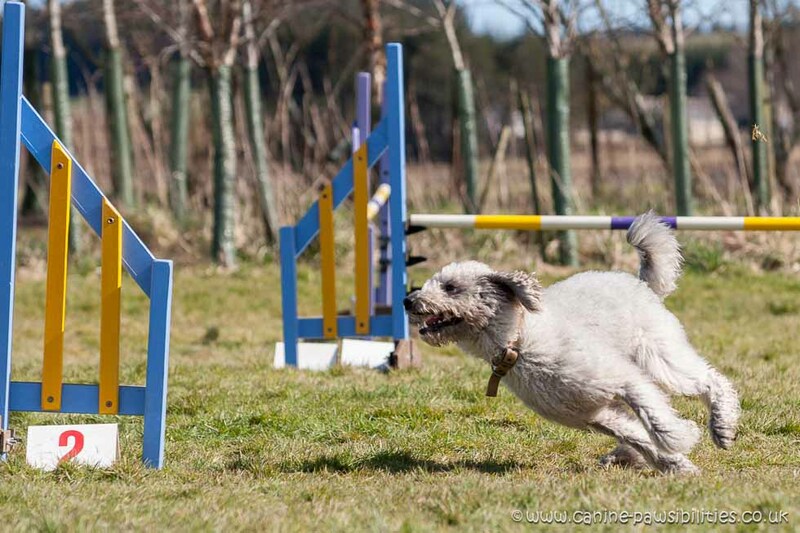 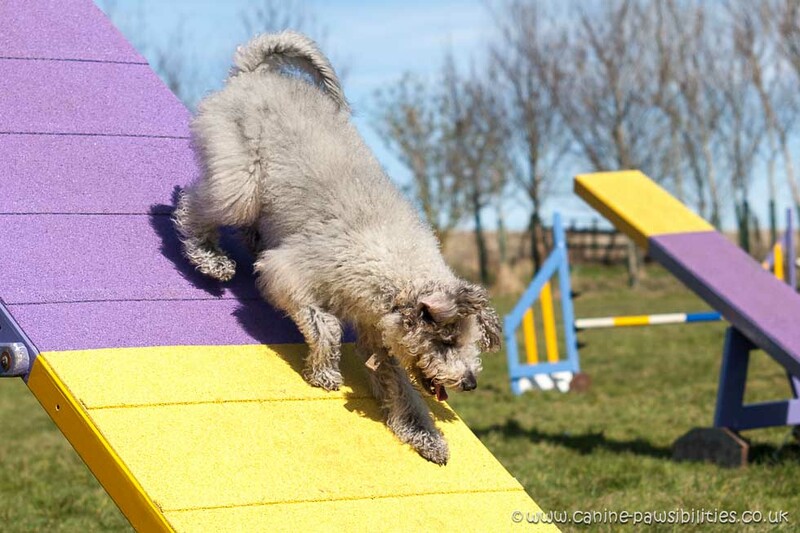 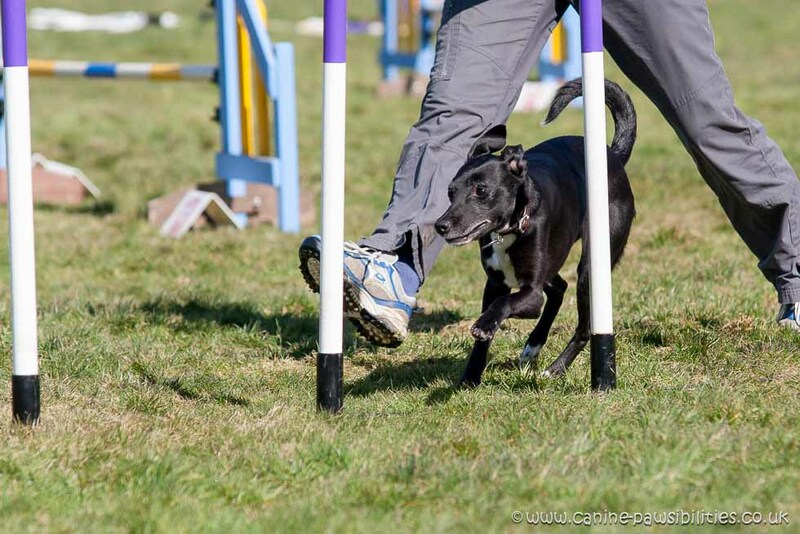 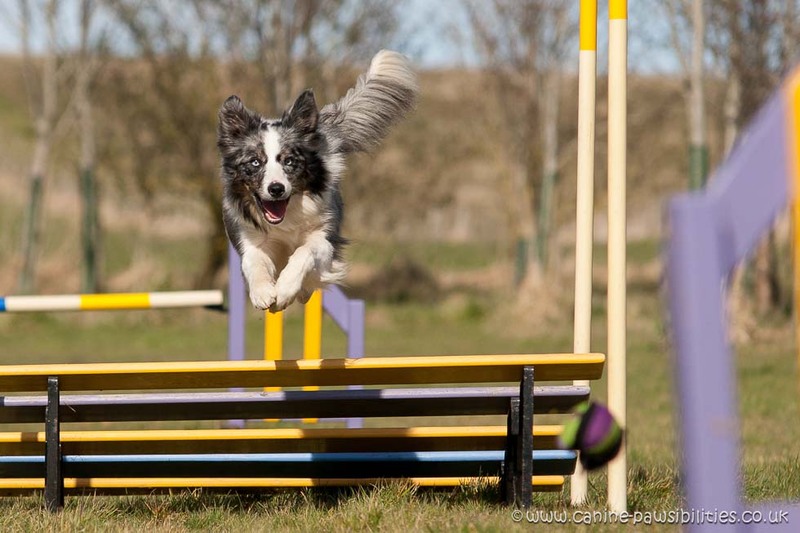 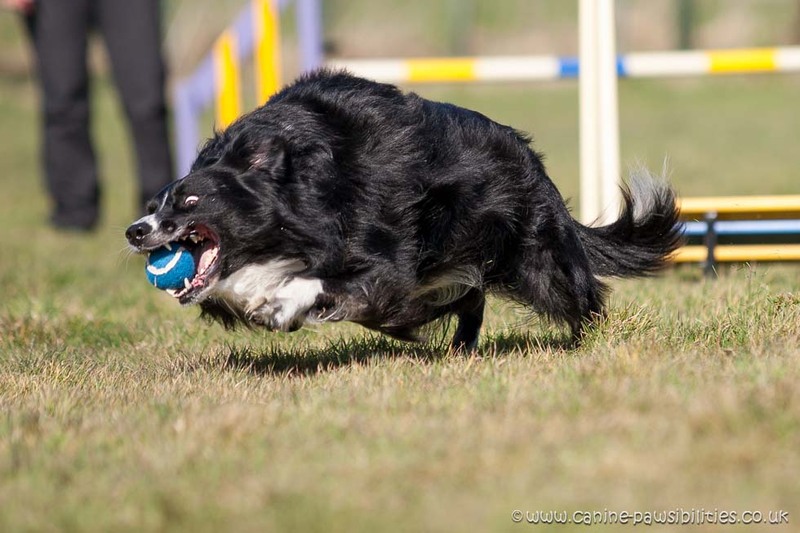 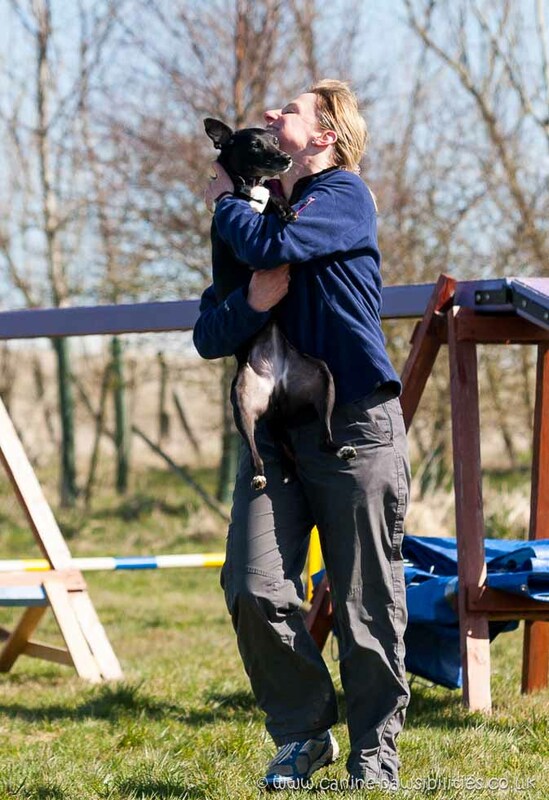 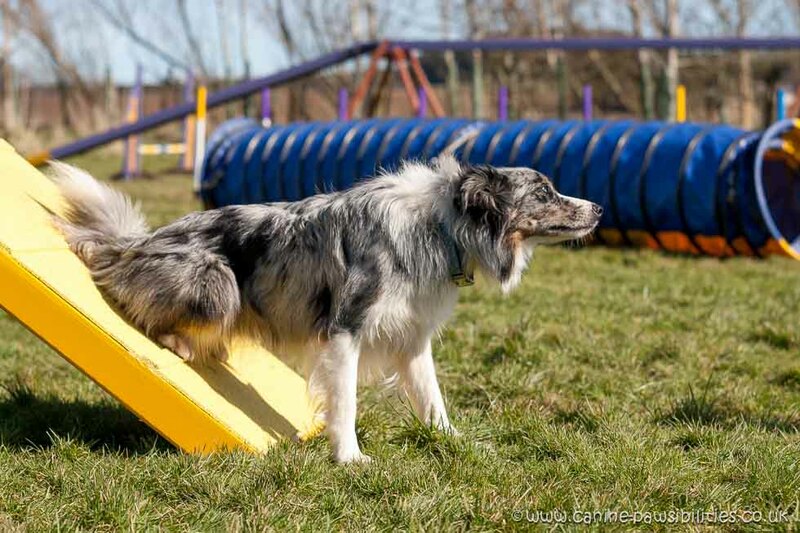 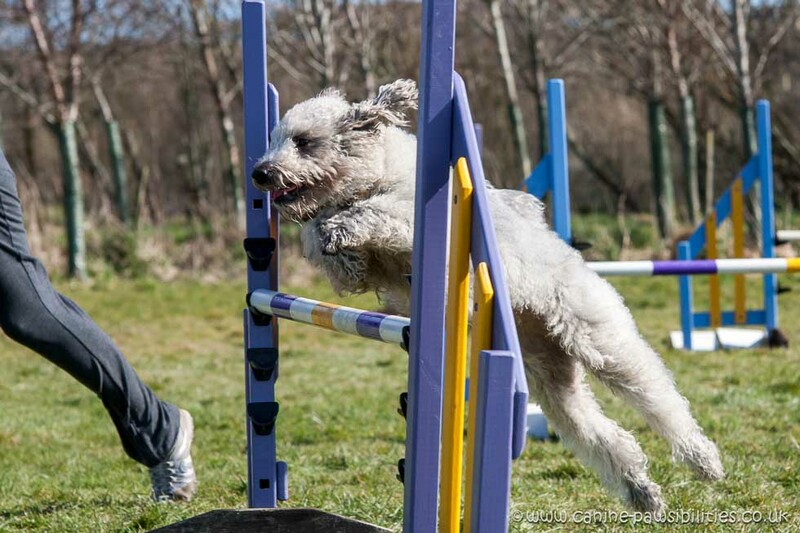 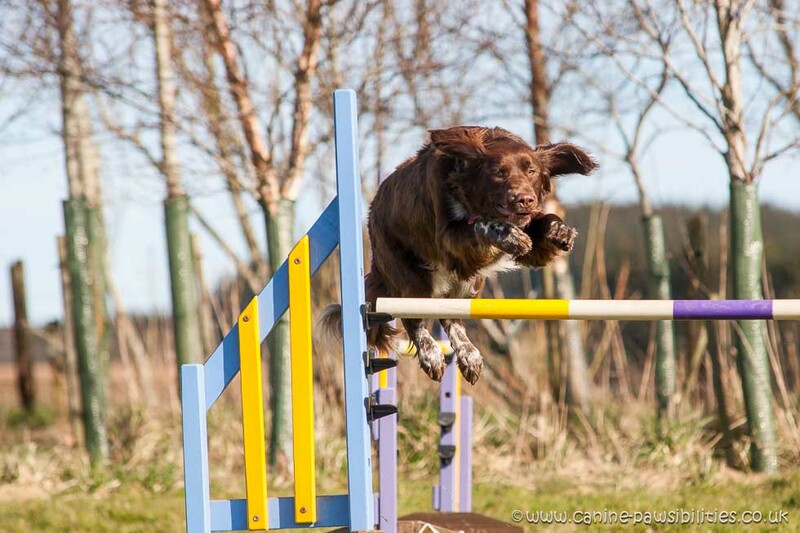 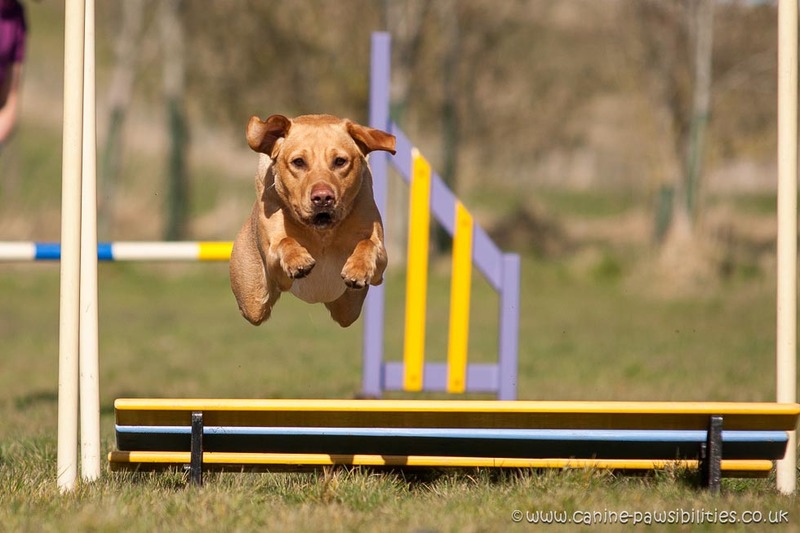 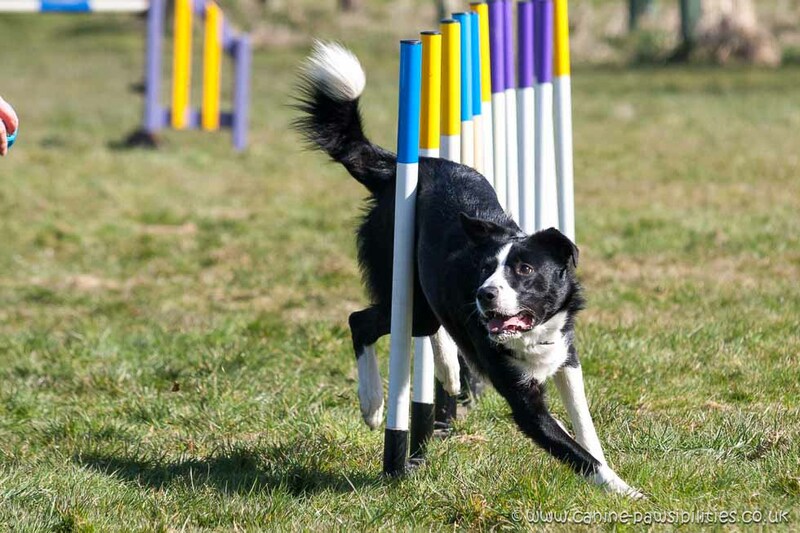 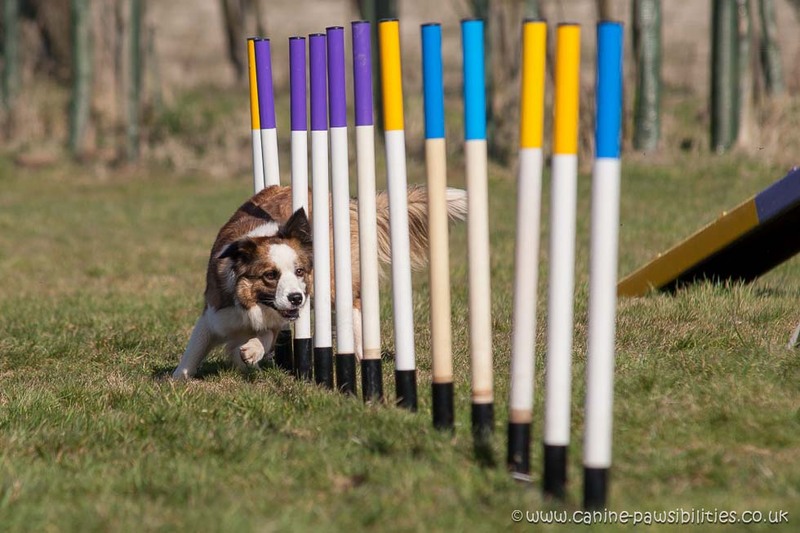 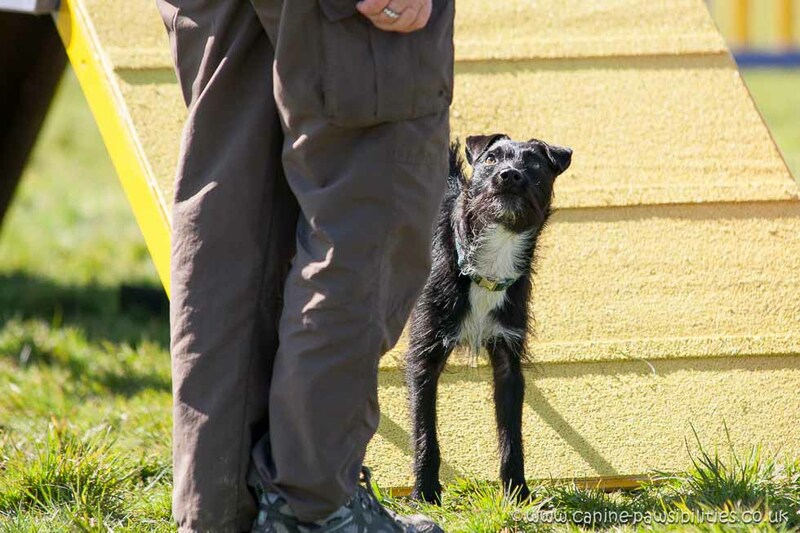 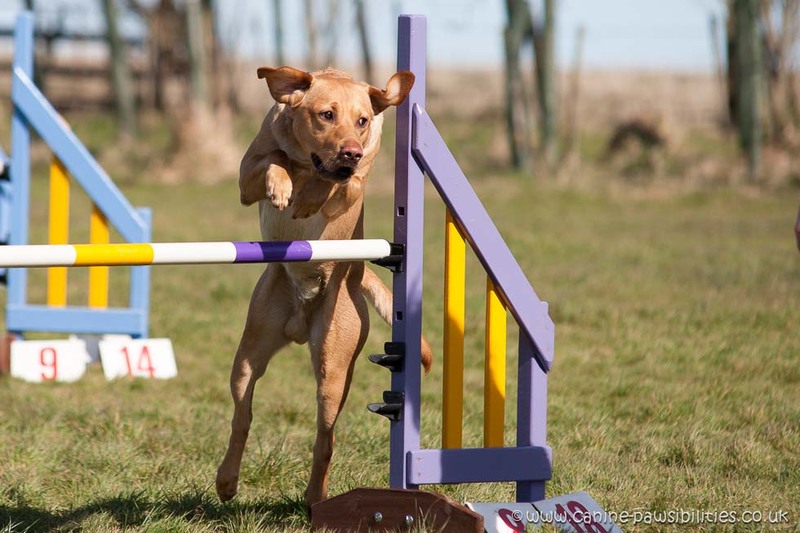 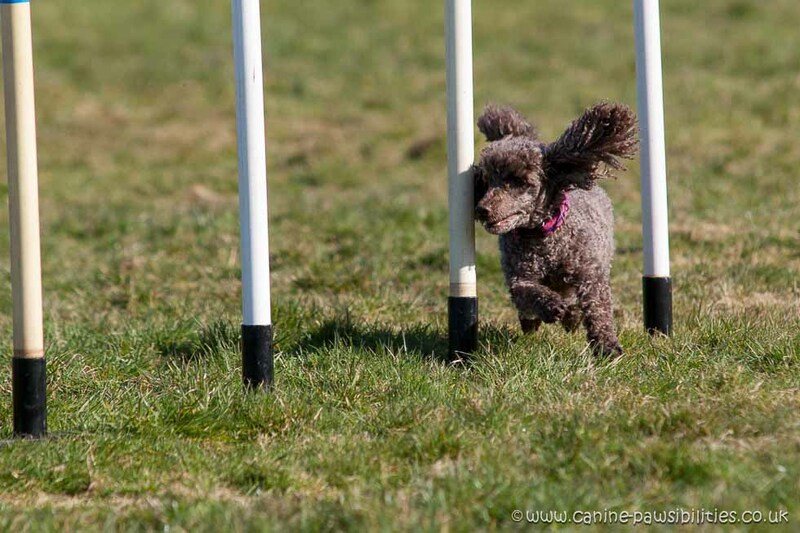 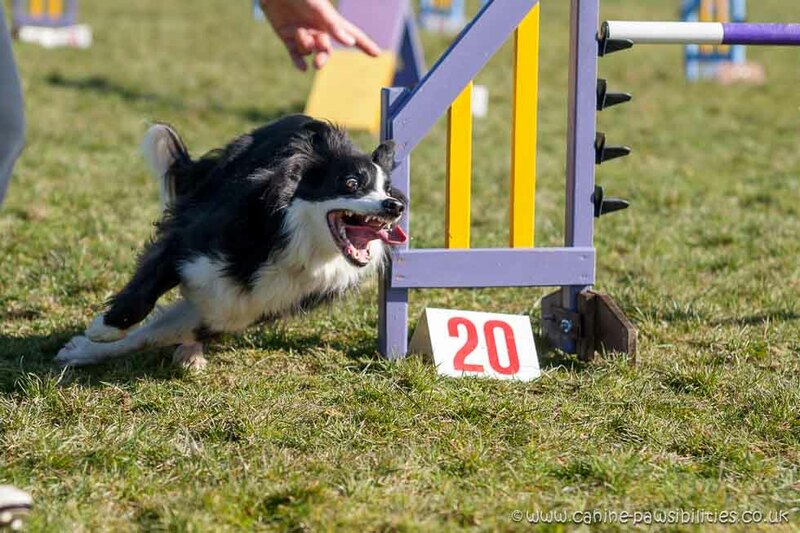 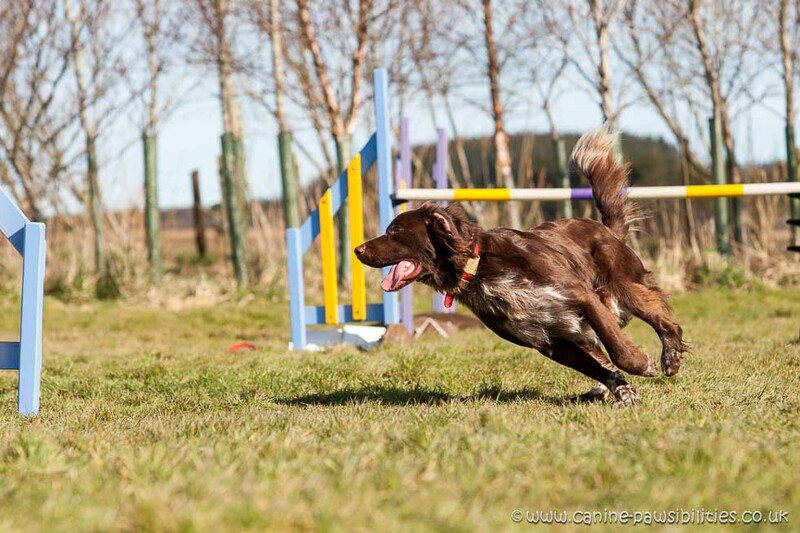 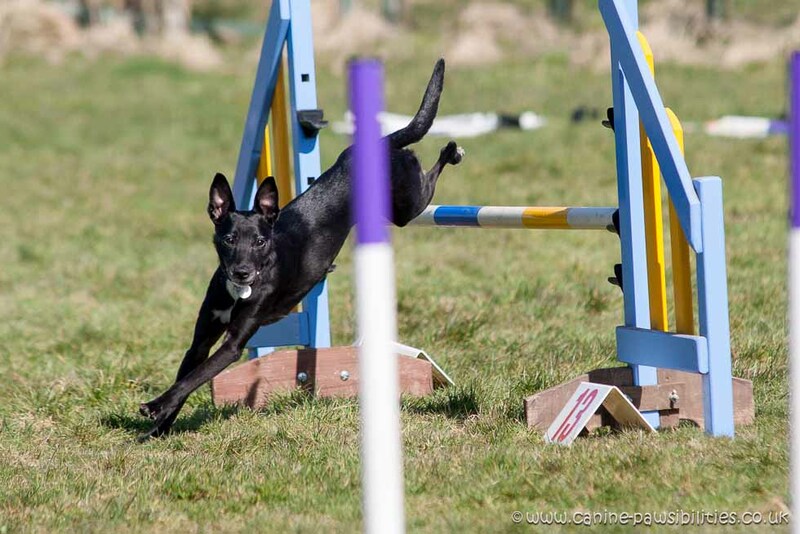 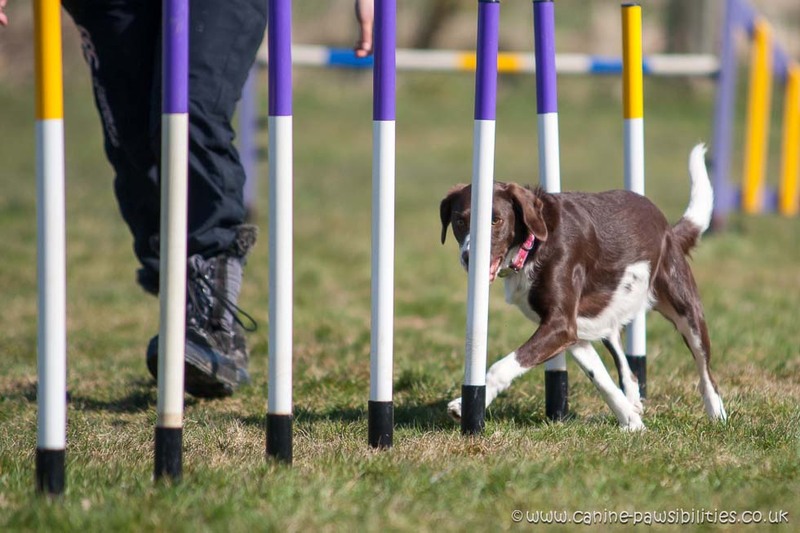 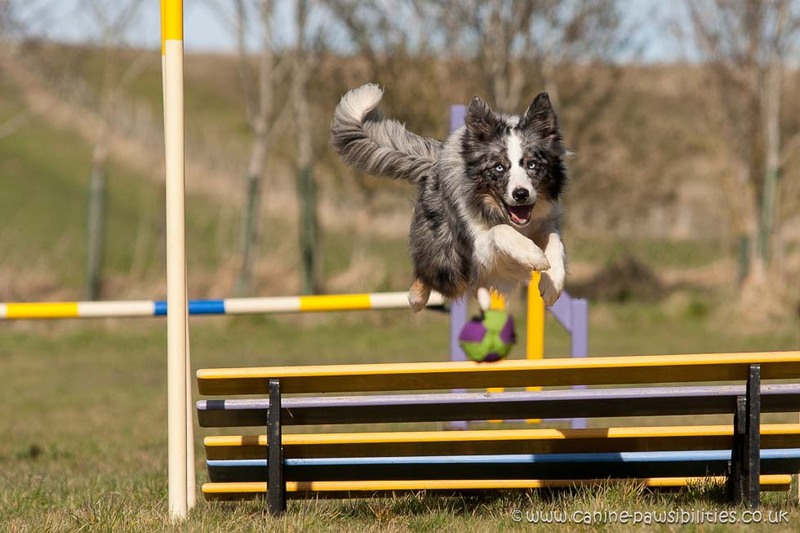 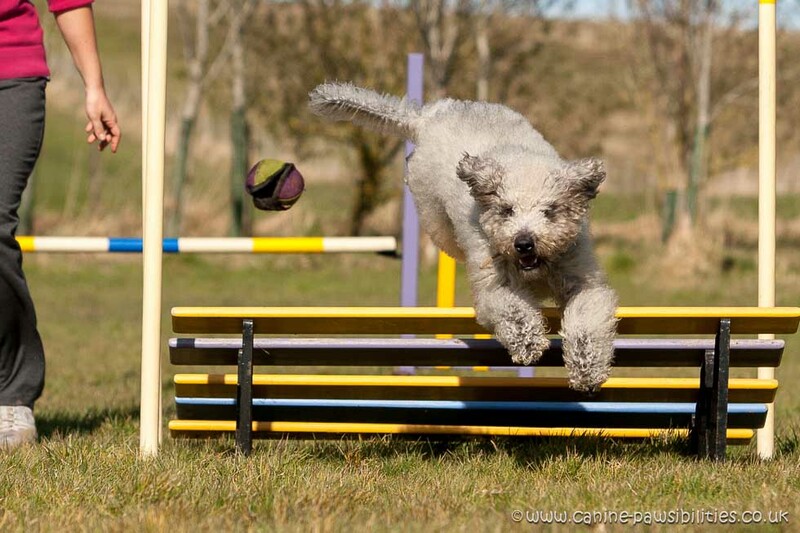 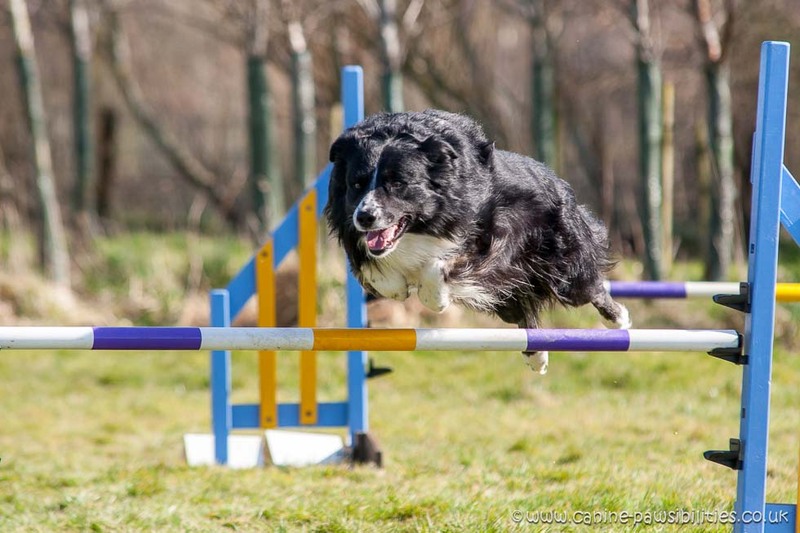 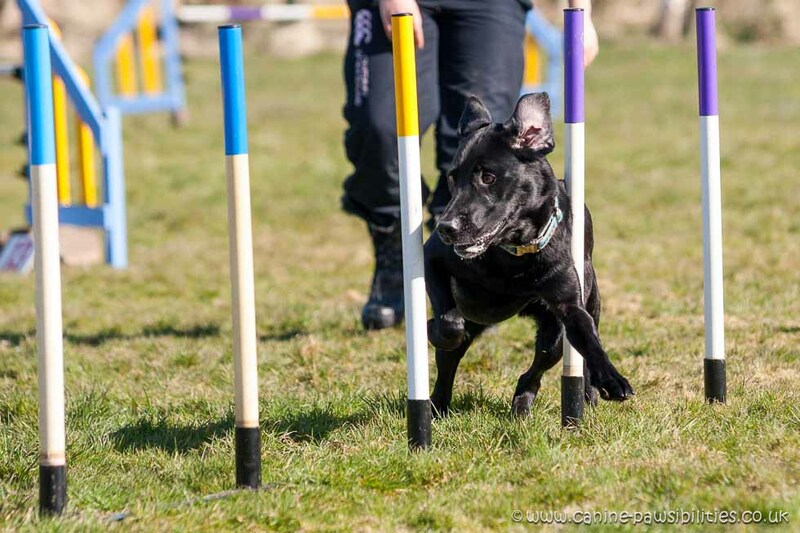 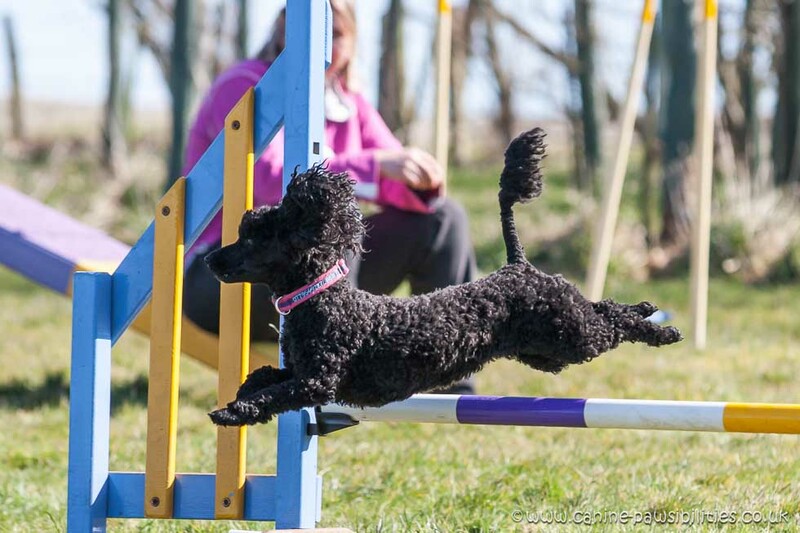 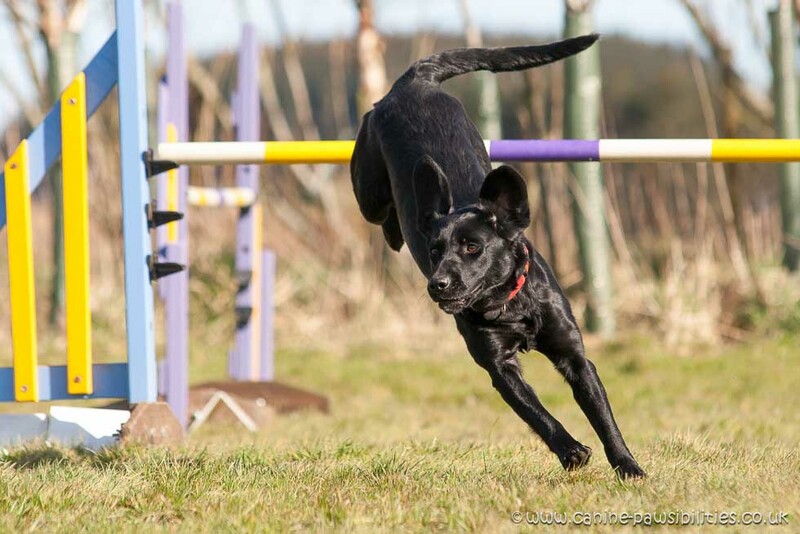 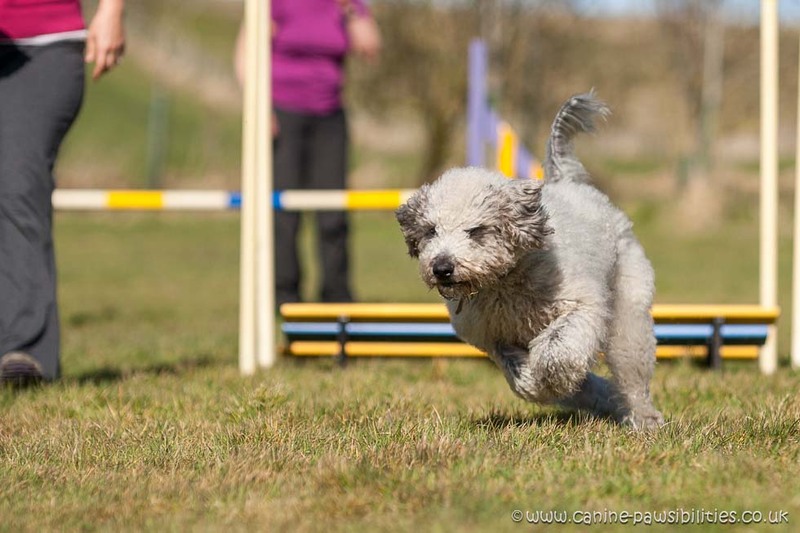 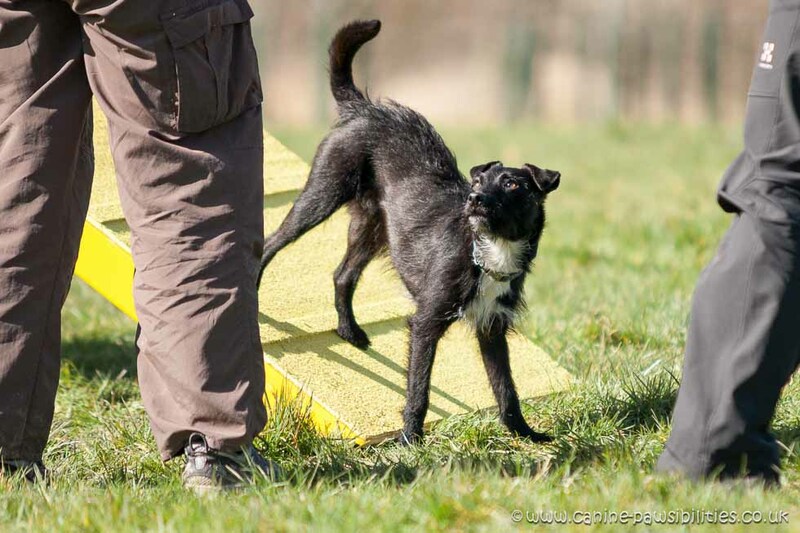 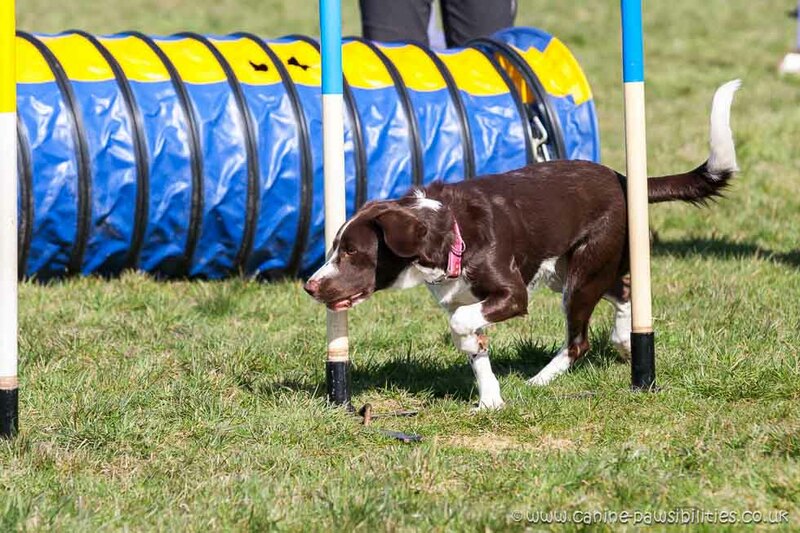 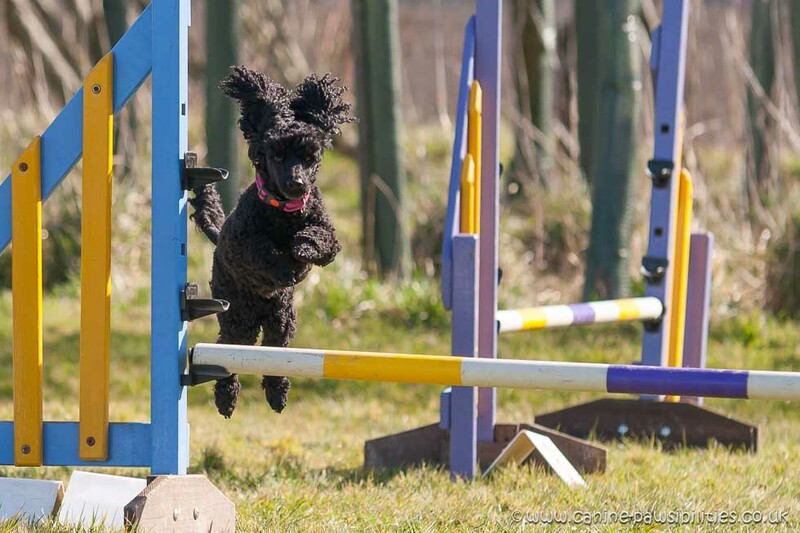 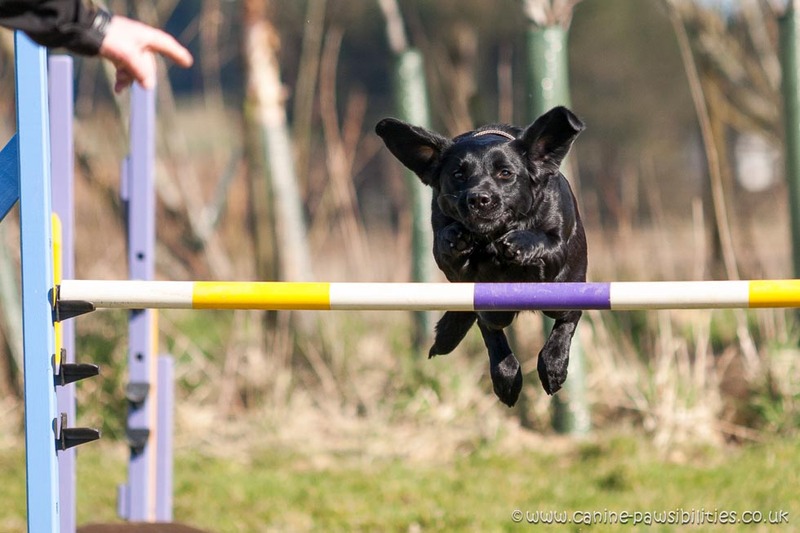 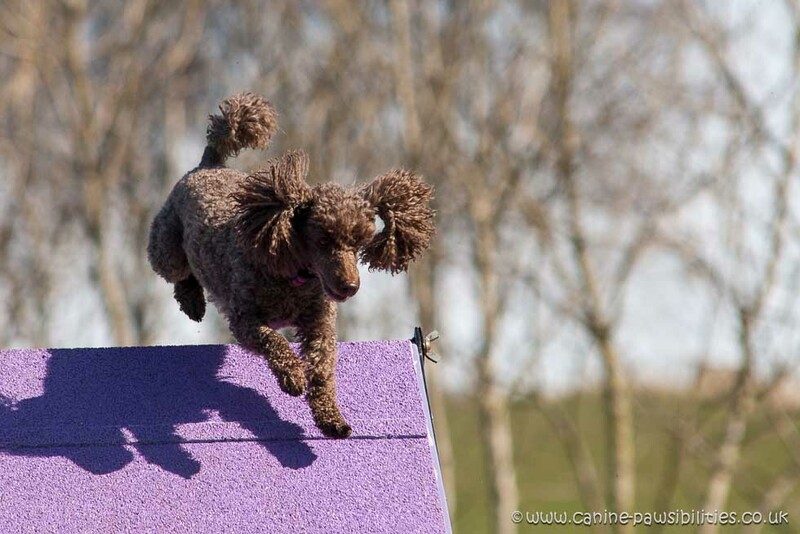 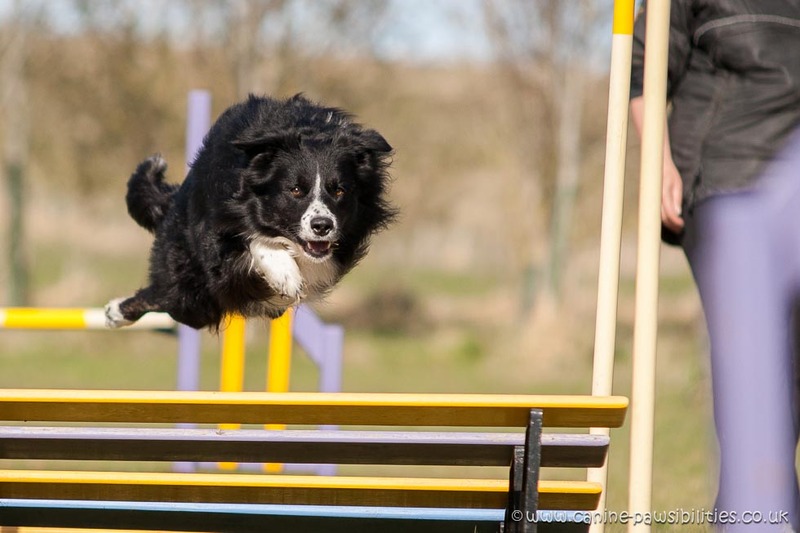 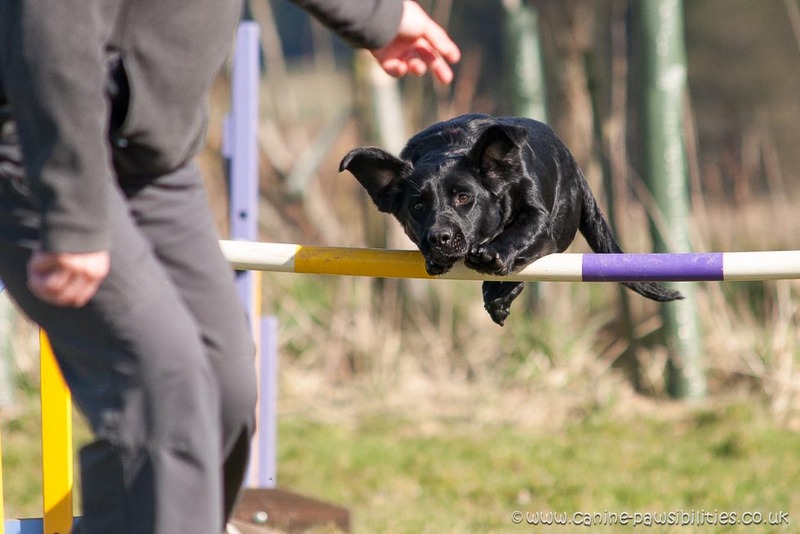 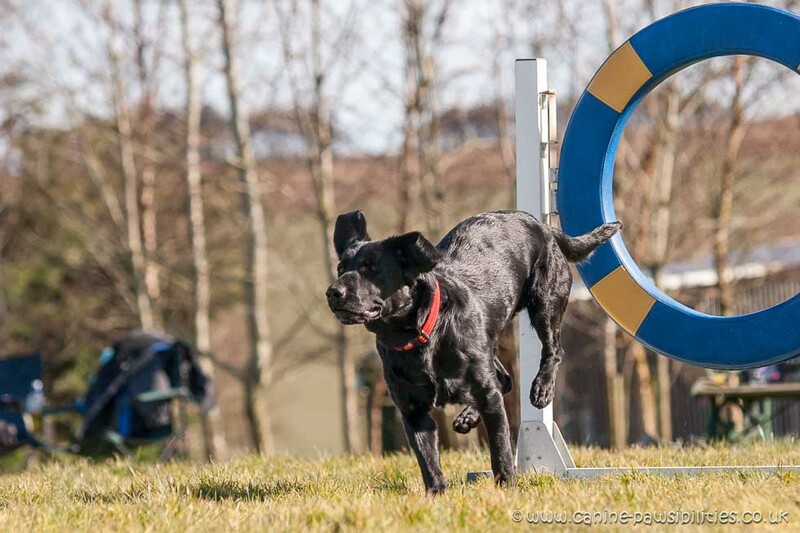 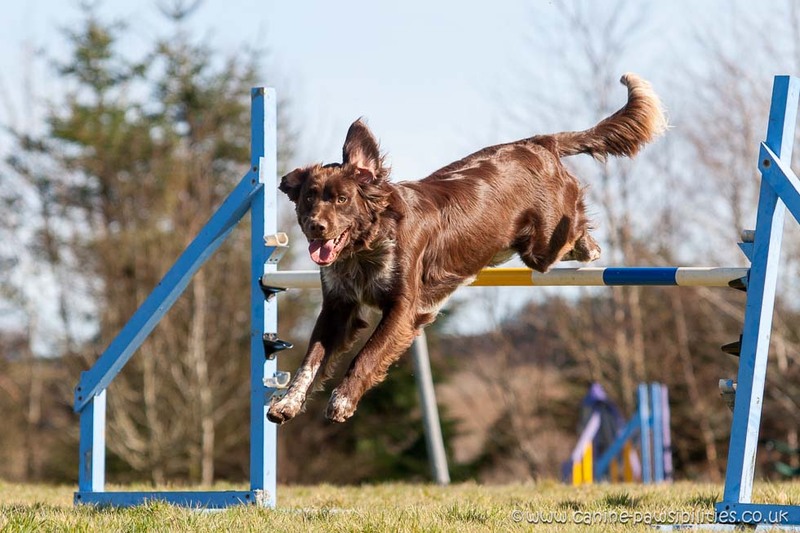 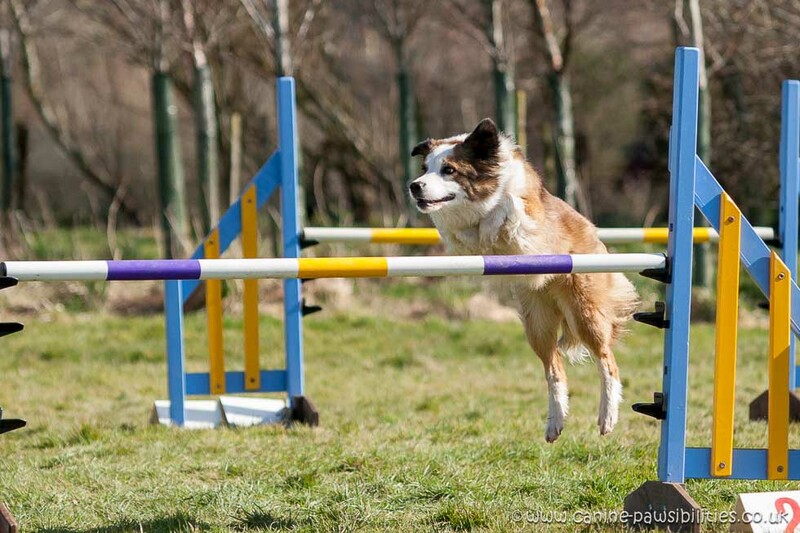 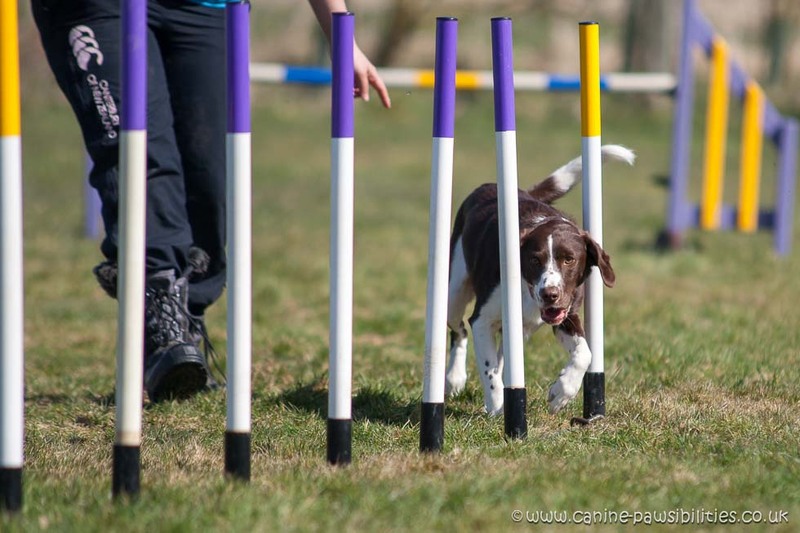 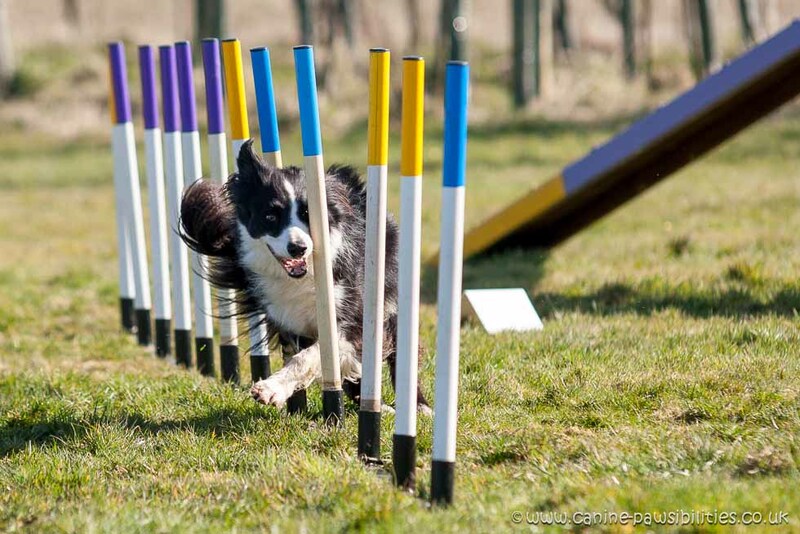 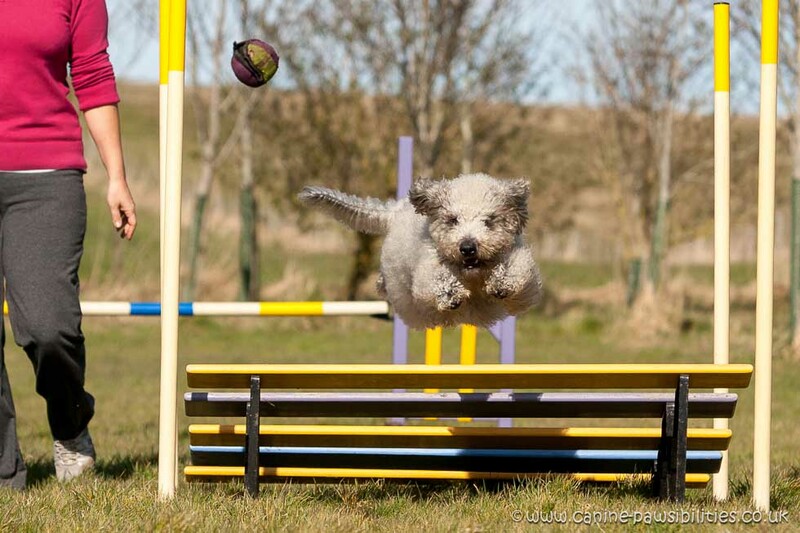 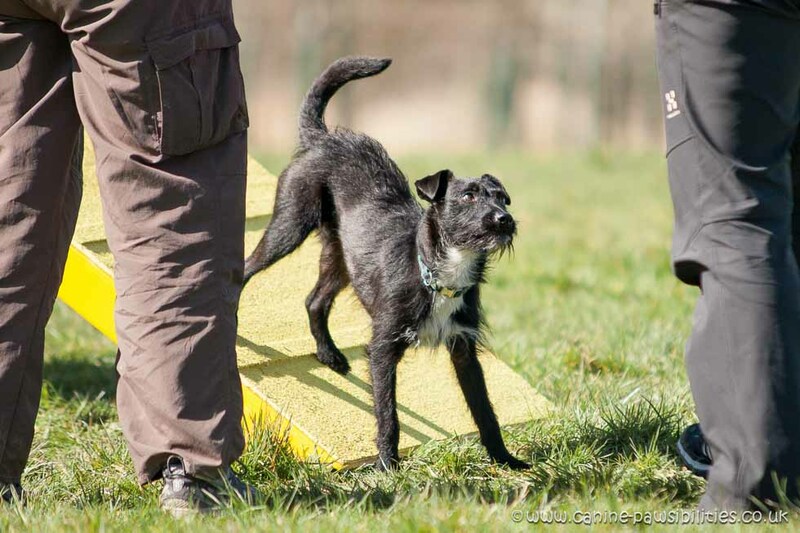 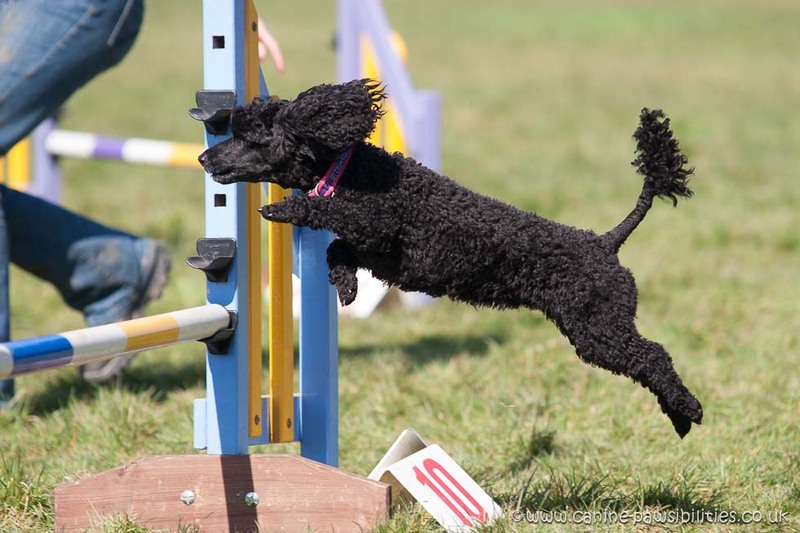 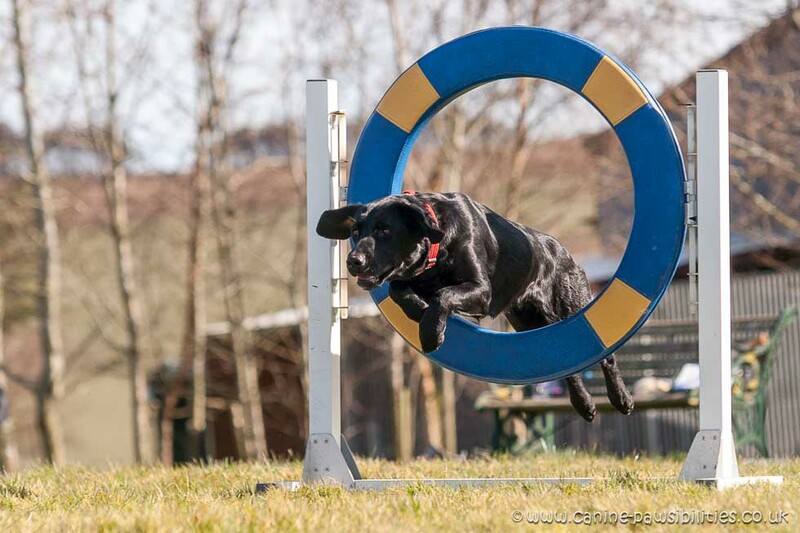 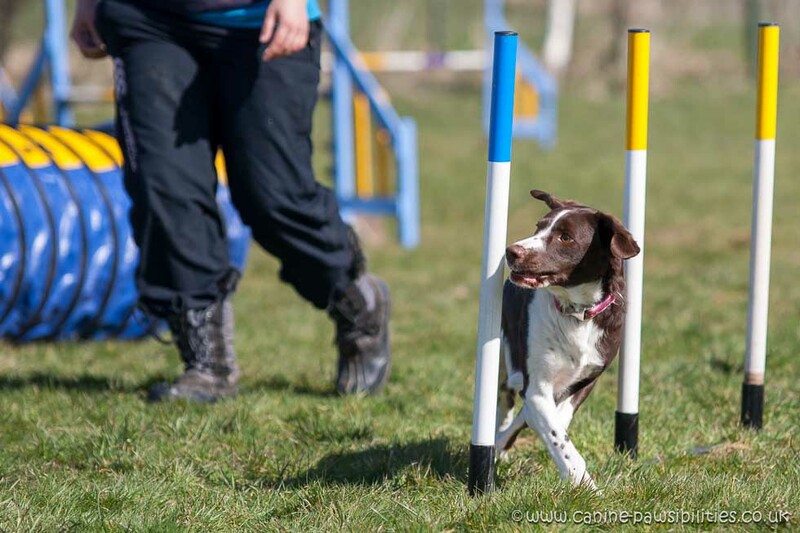 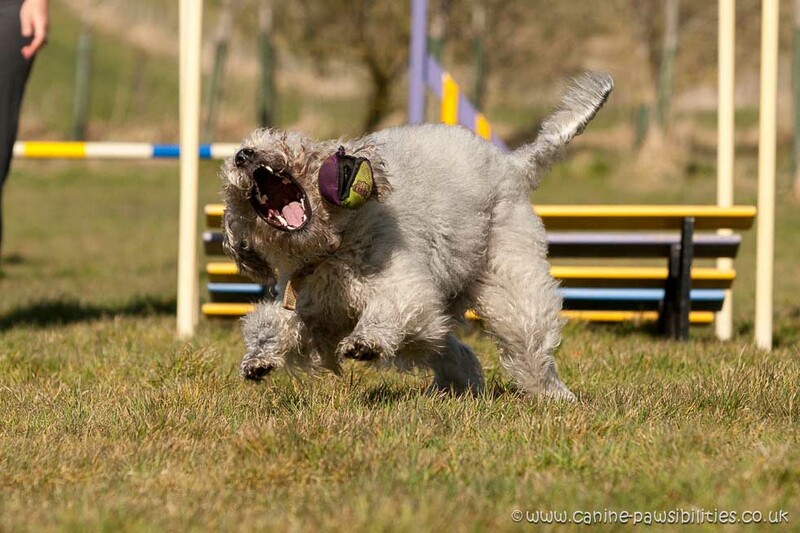 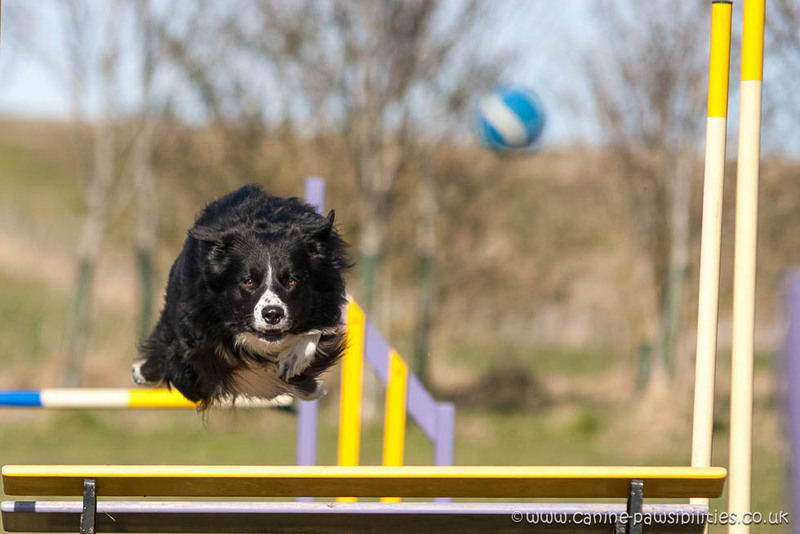 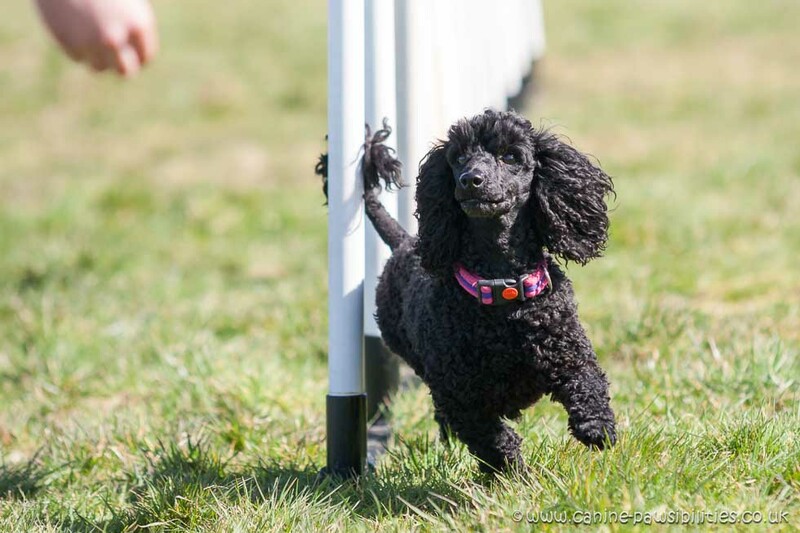 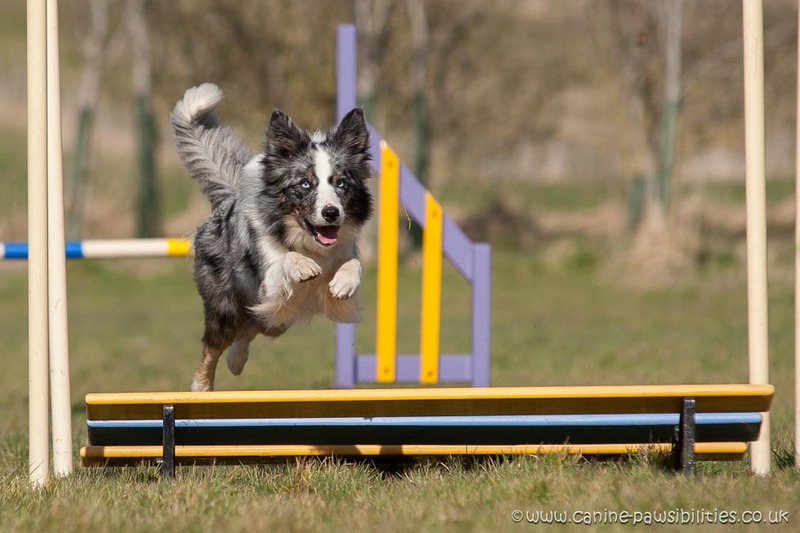 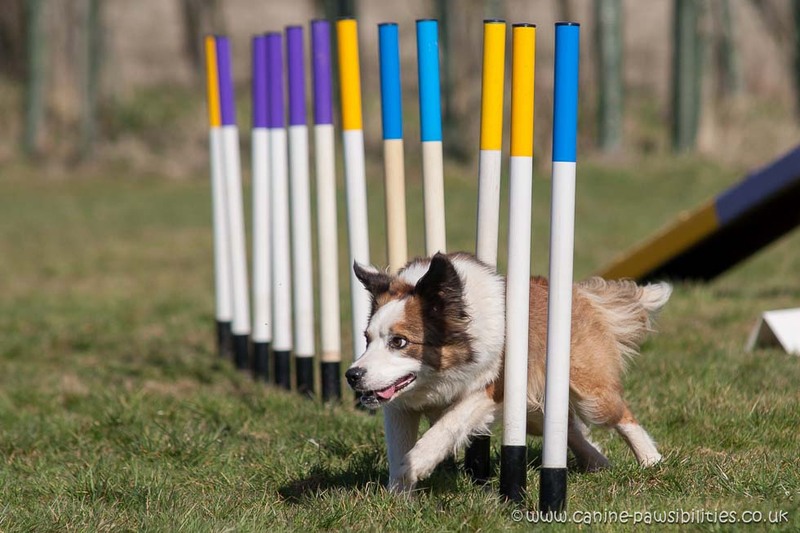 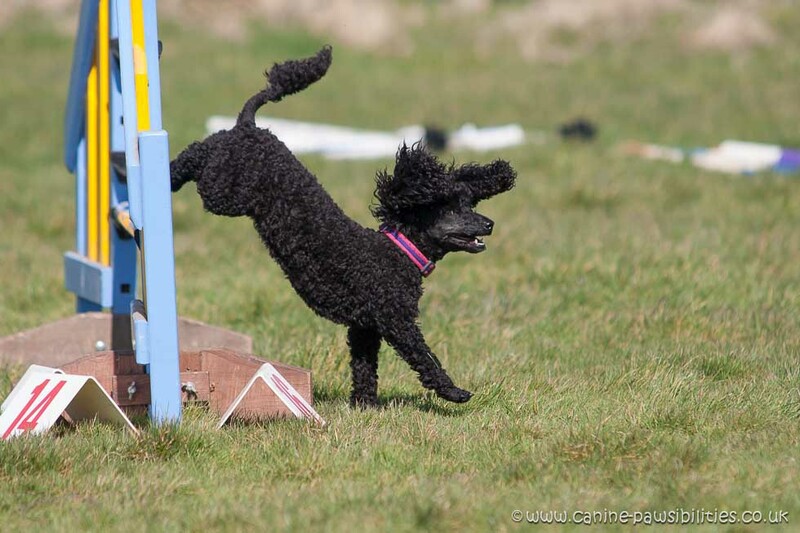 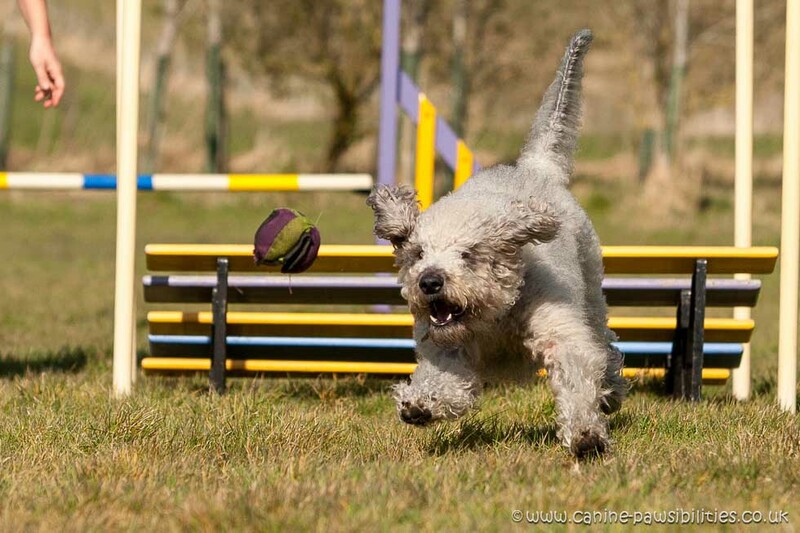 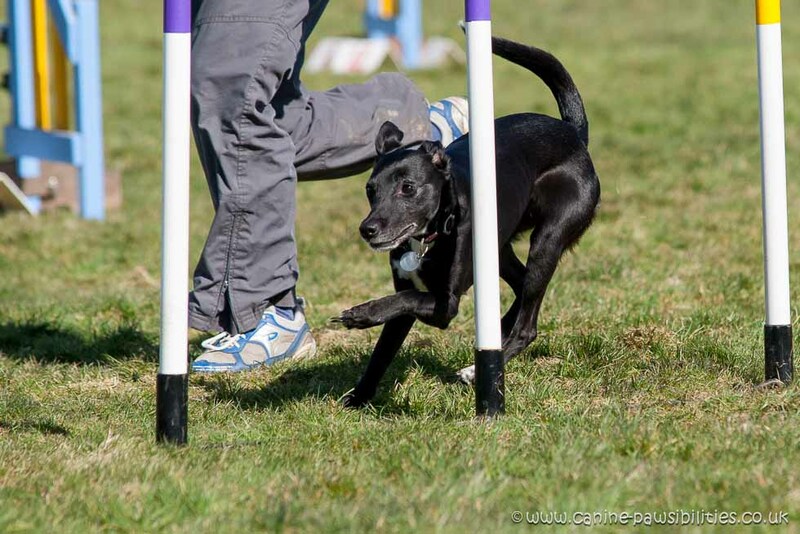 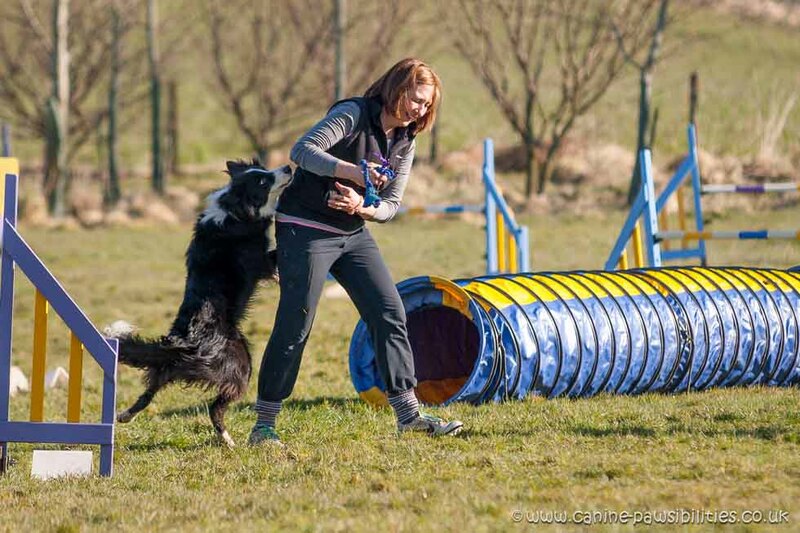 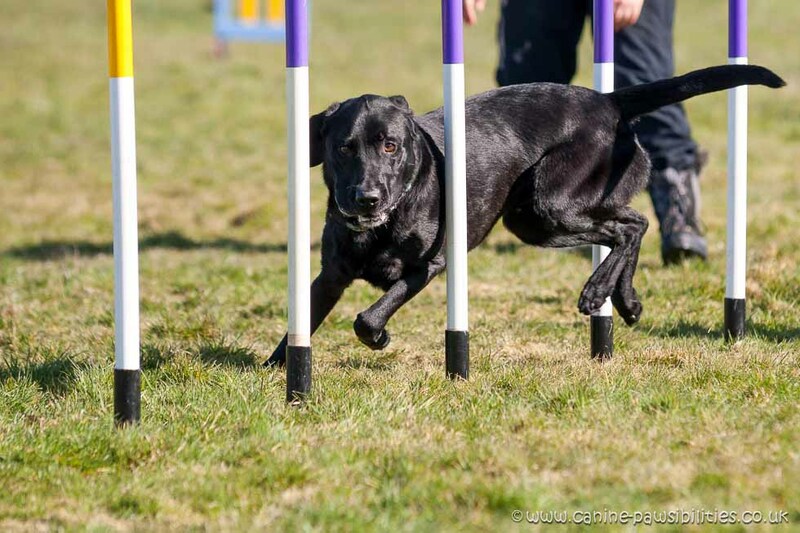 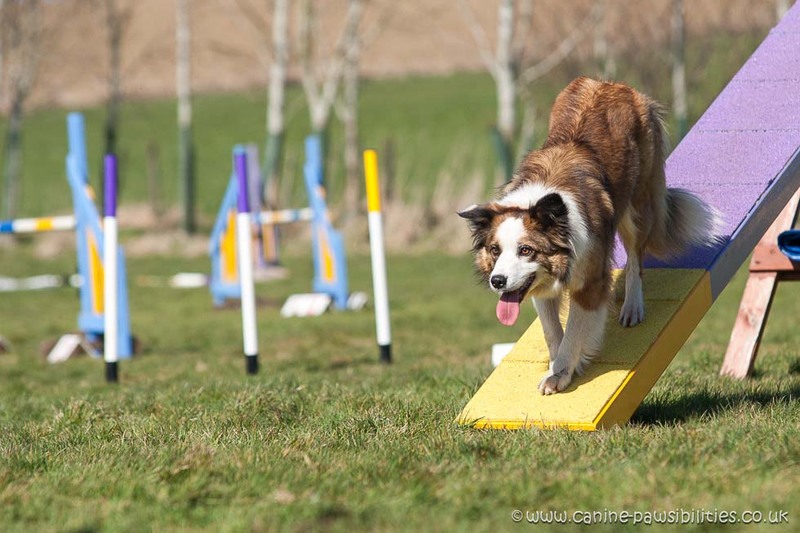 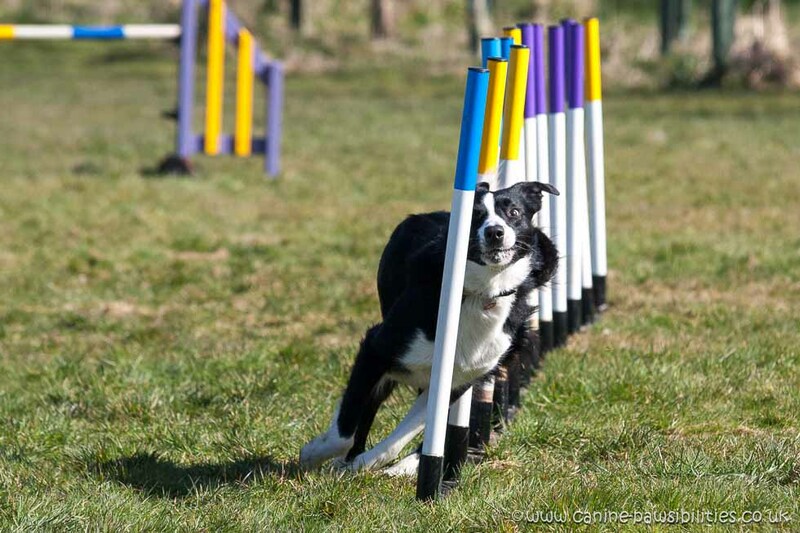 Agnes held her first full training weekend earlier this month. 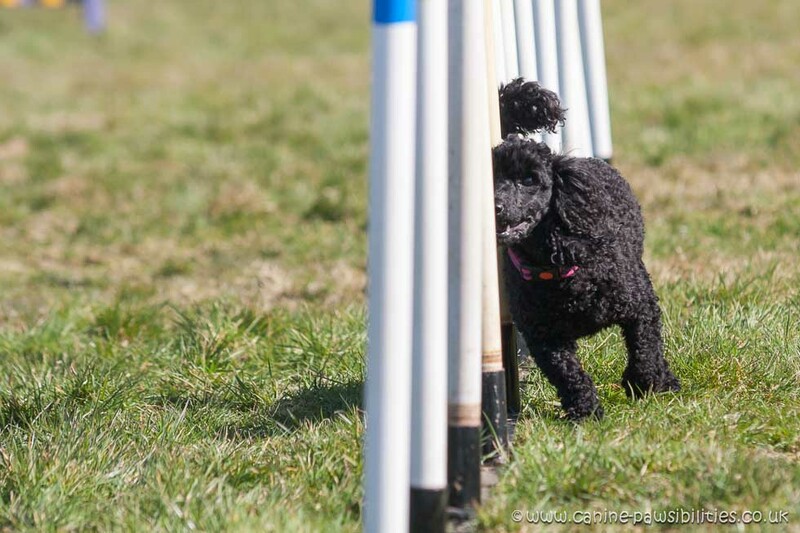 Spring sunshine, great training and great company made for a thoroughly enjoyable time and a cardiovascular workout (perhaps for her next weekend we can convince her to set courses which don’t mean you have to run uphill). 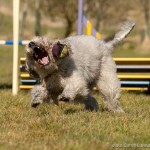 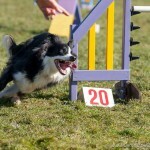 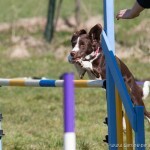 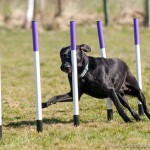 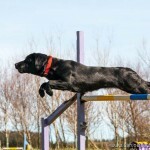 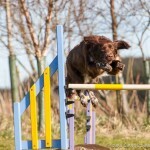 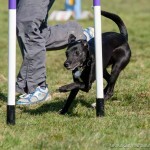 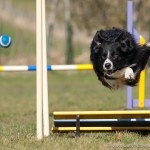 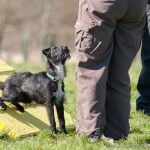 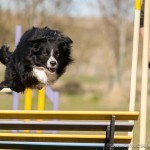 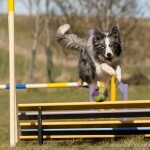 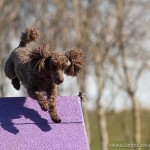 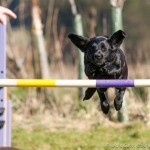 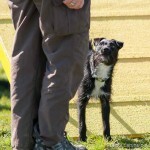 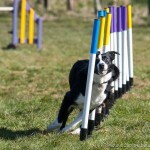 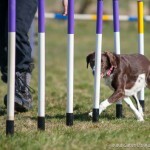 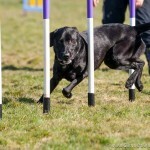 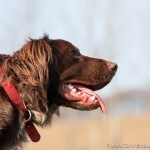 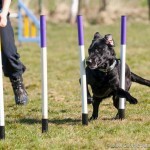 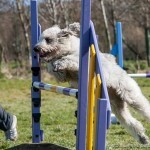 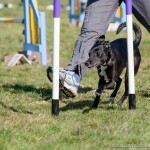 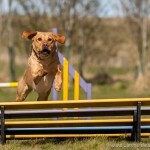 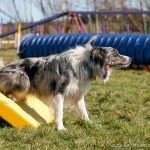 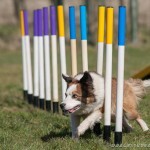 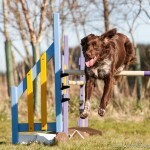 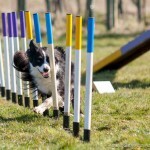 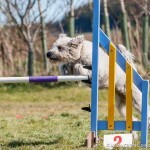 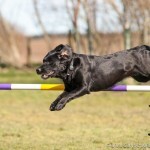 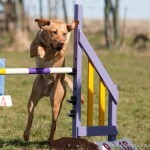 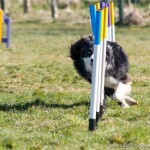 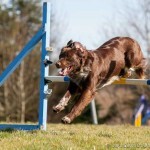 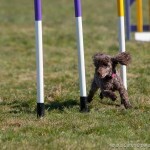 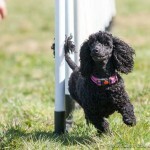 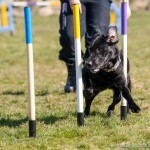 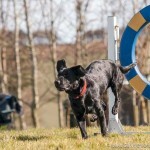 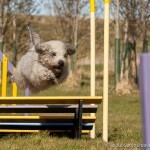 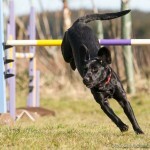 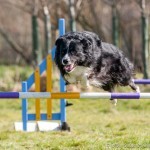 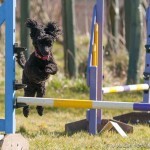 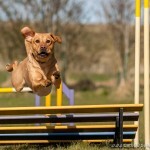 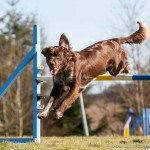 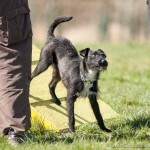 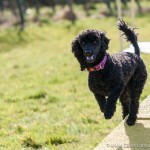 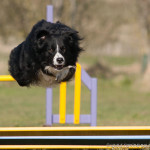 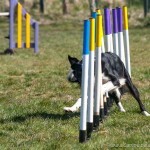 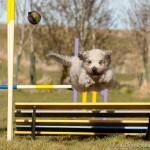 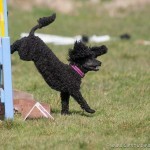 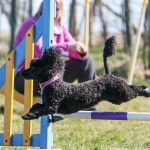 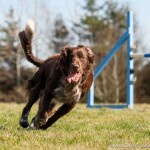 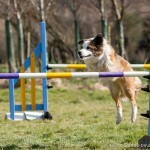 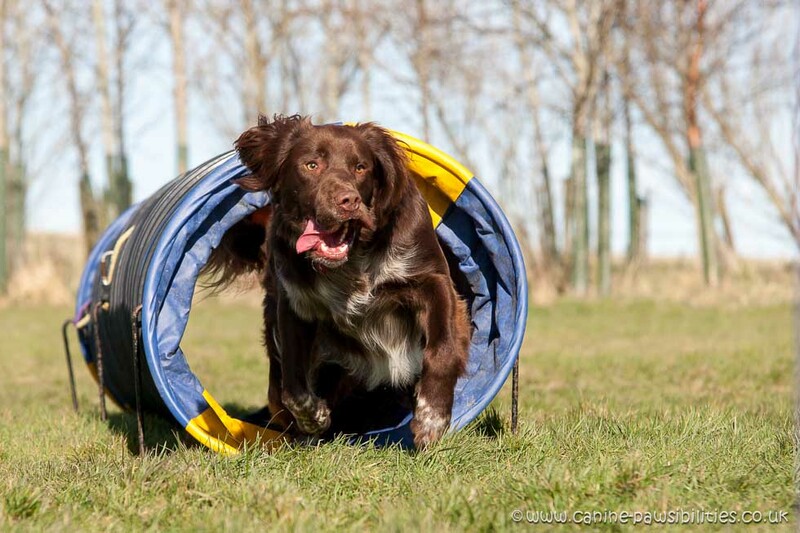 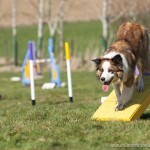 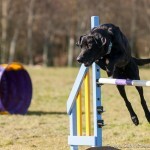 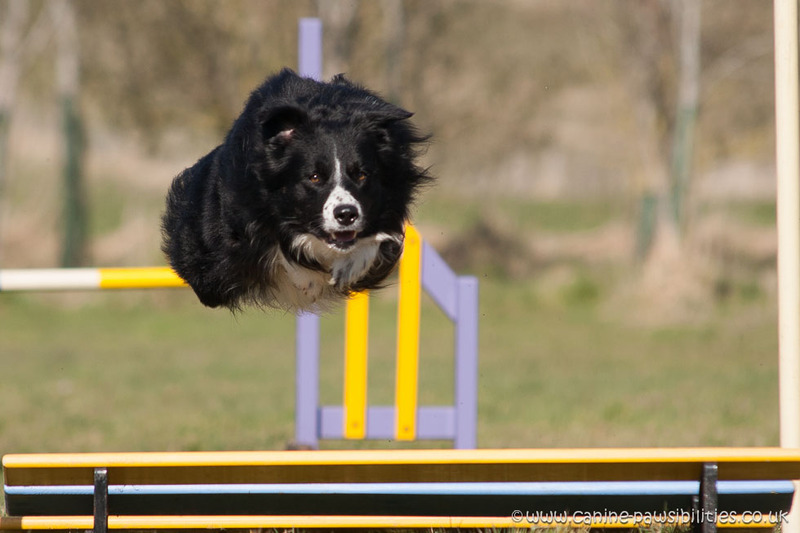 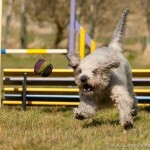 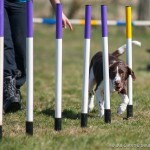 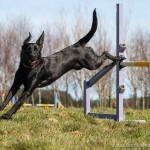 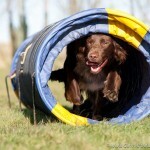 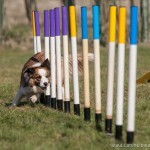 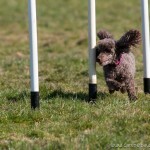 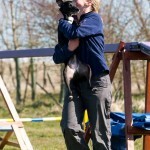 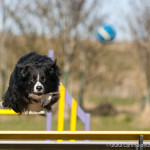 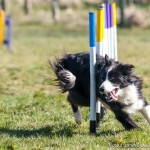 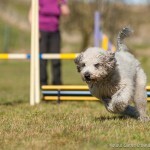 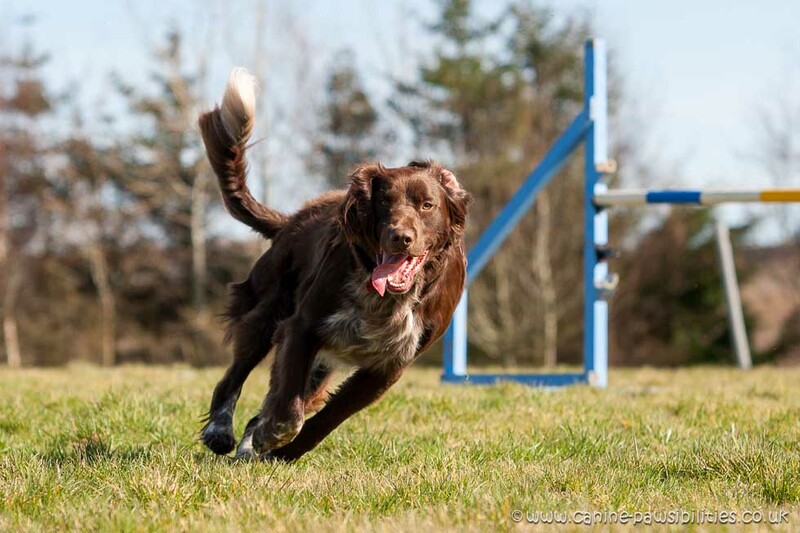 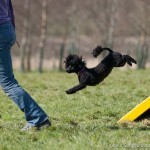 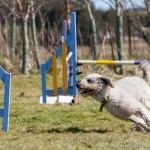 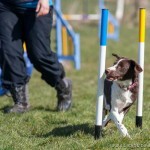 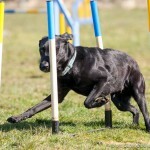 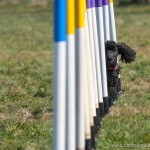 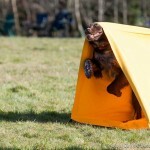 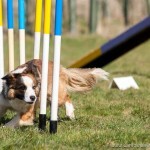 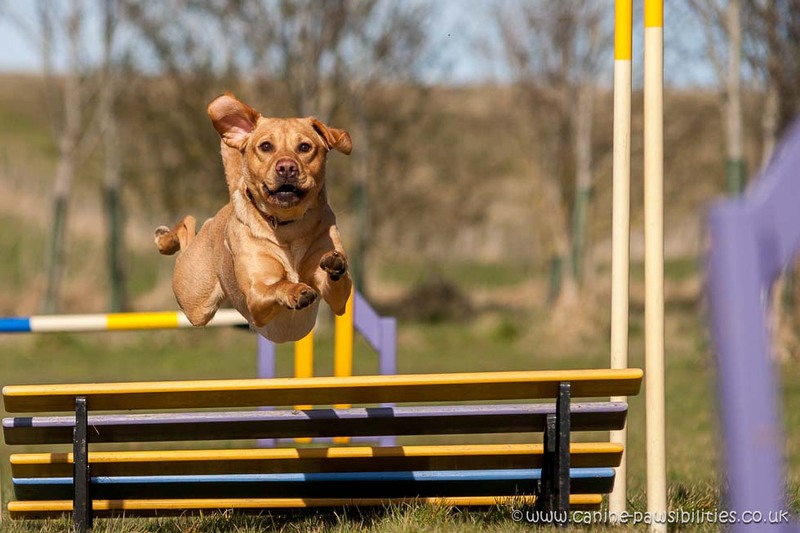 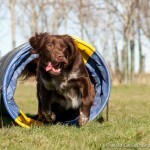 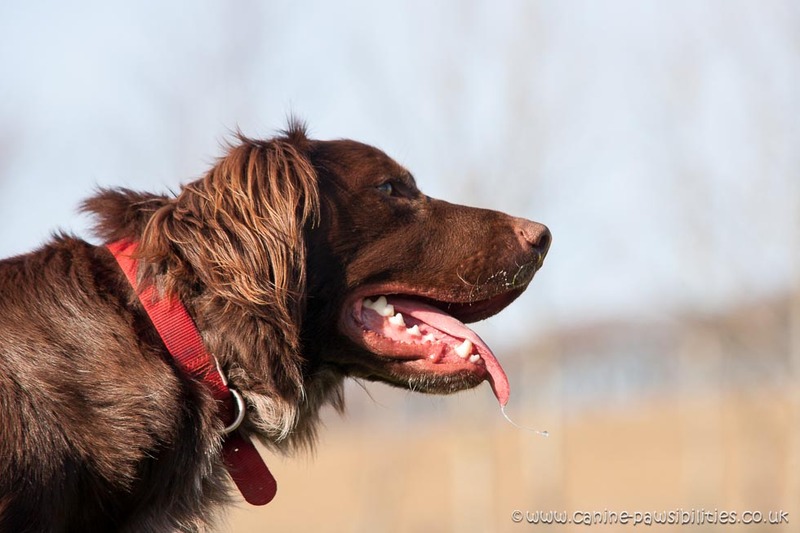 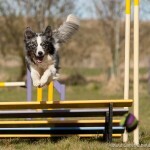 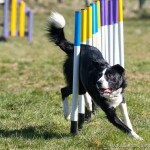 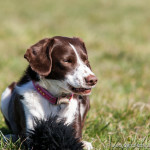 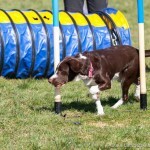 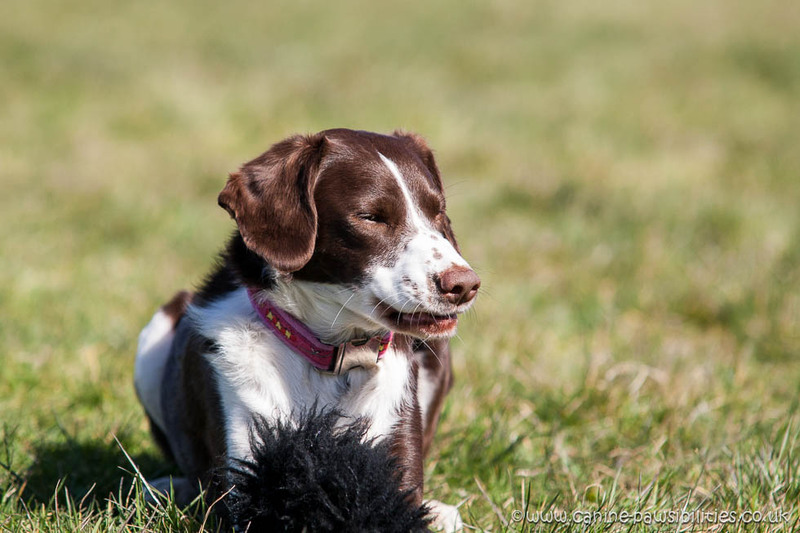 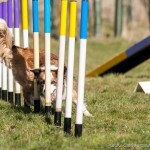 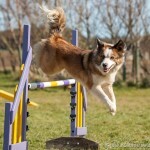 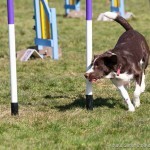 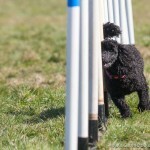 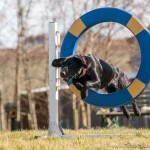 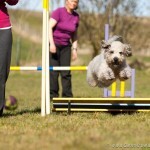 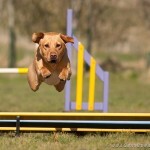 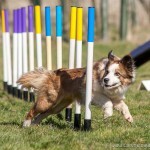 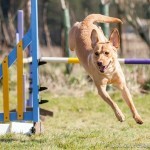 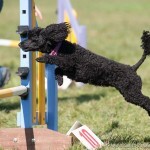 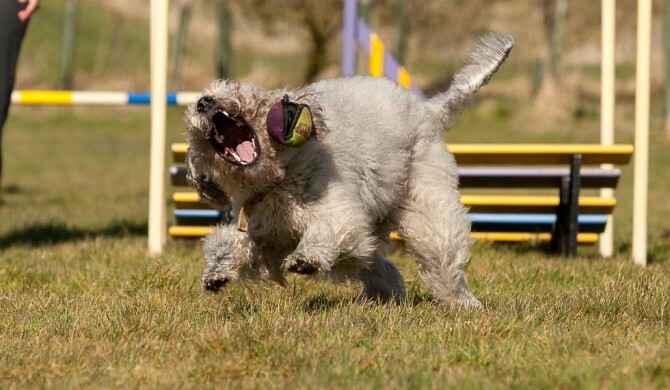 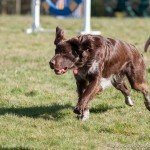 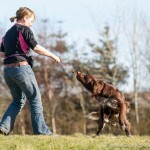 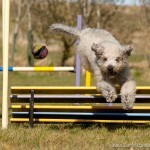 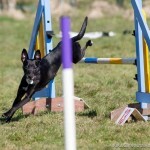 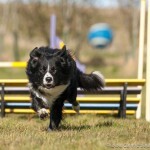 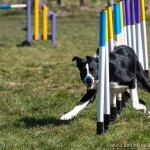 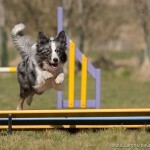 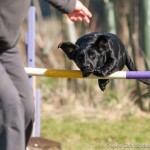 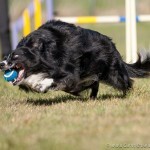 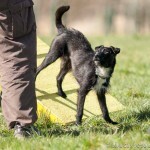 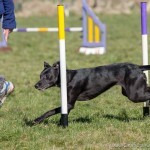 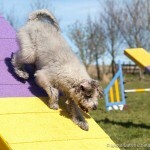 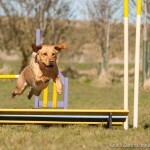 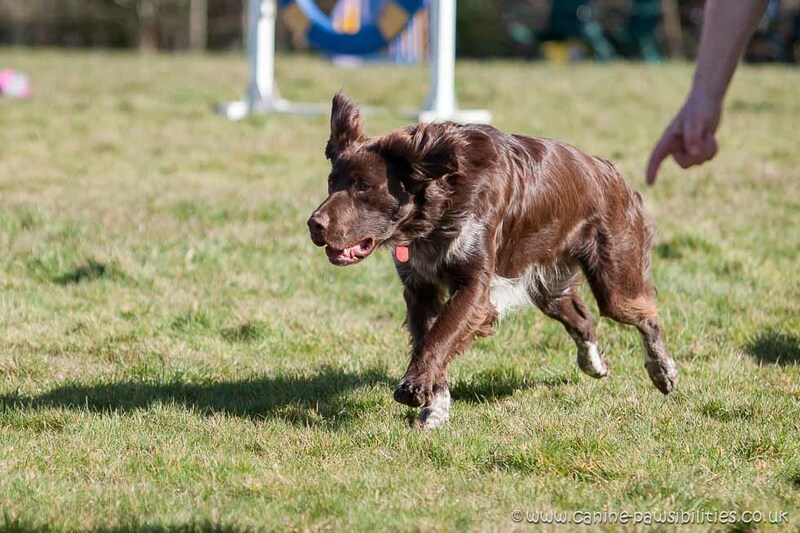 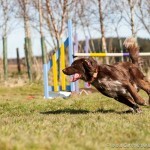 More photographs can be found at www.canine-pawsibilities.co.uk along with details of more training classes.